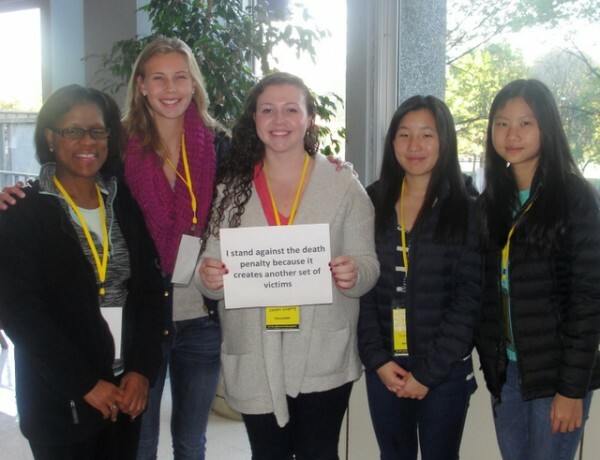 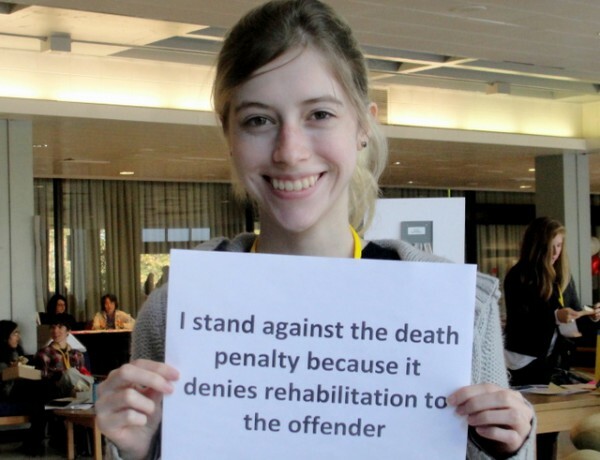 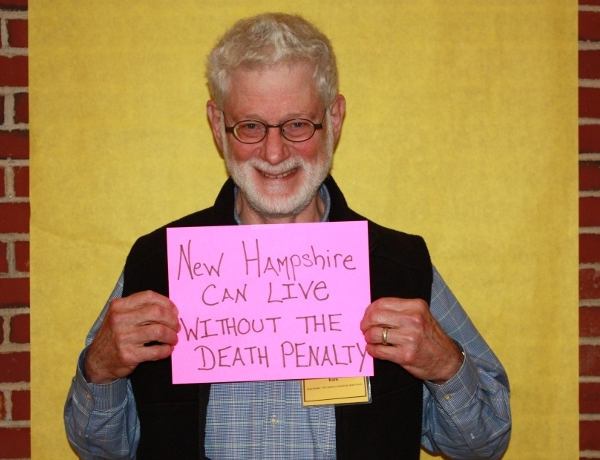 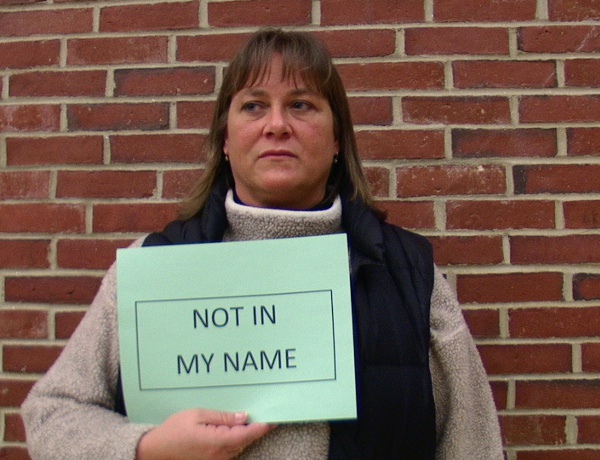 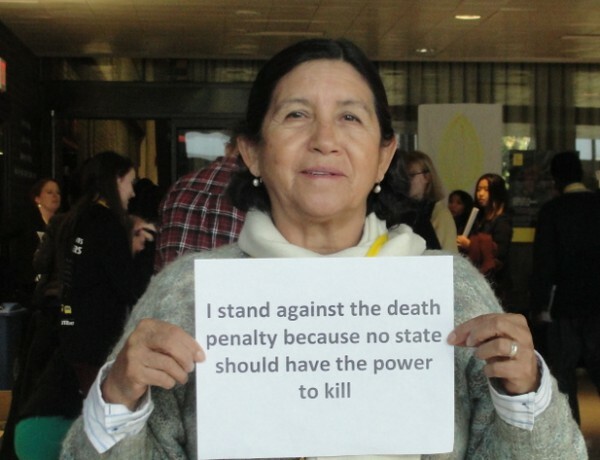 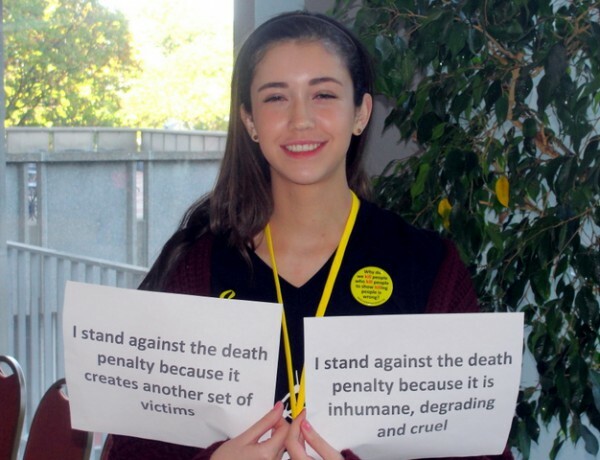 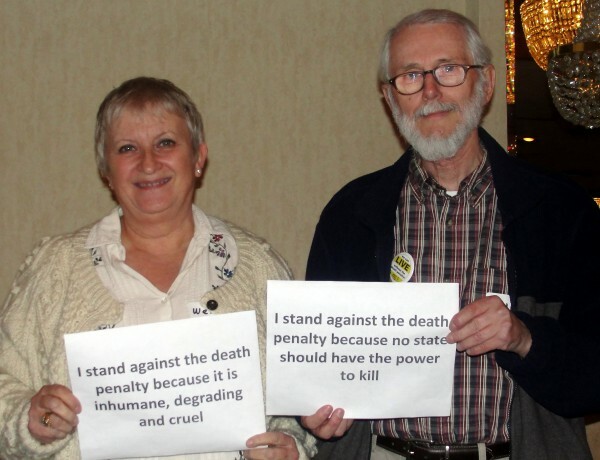 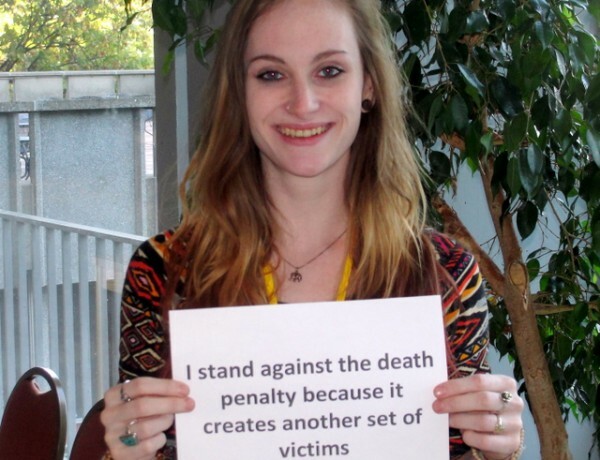 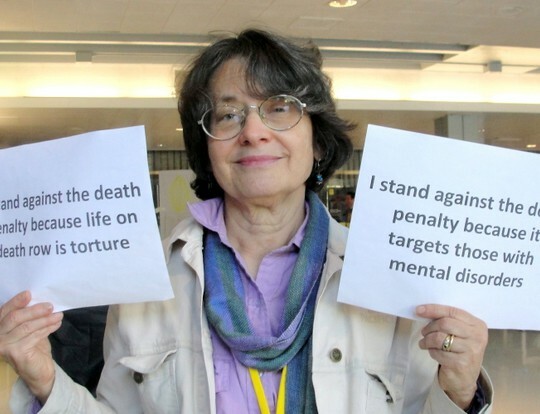 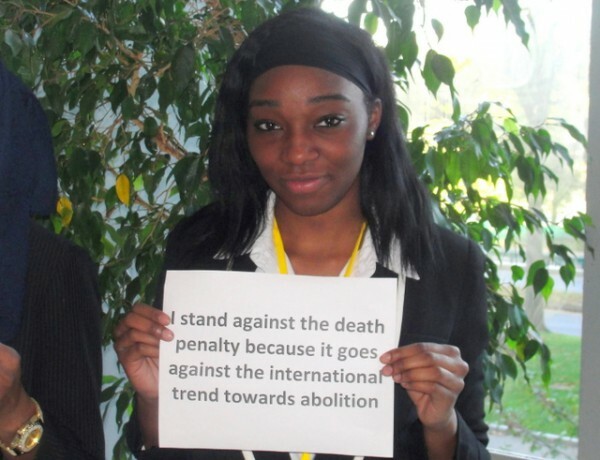 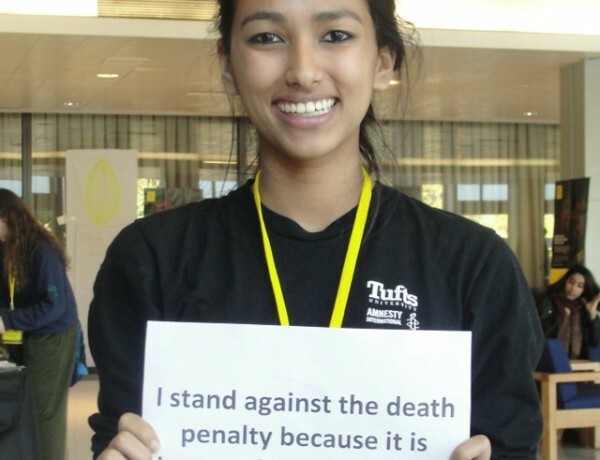 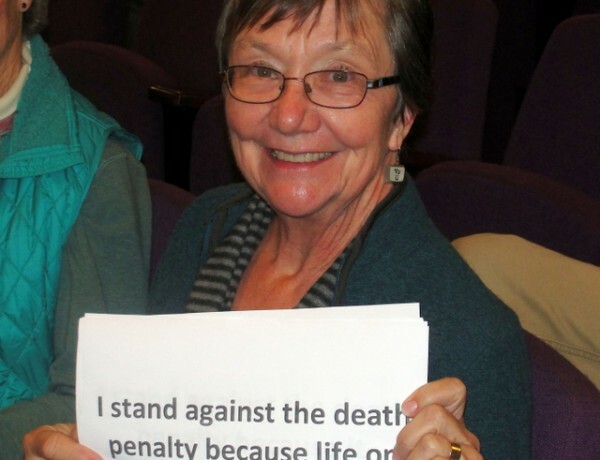 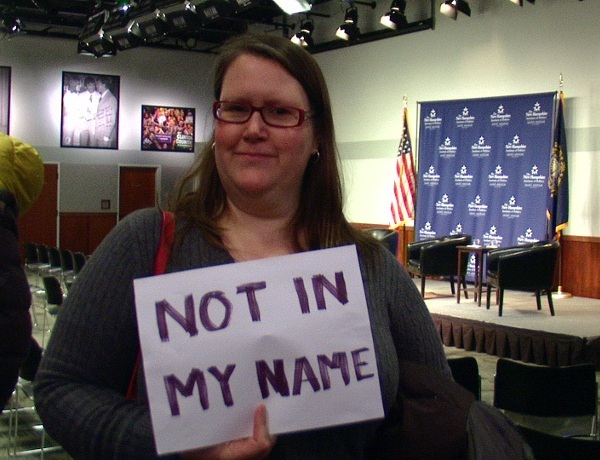 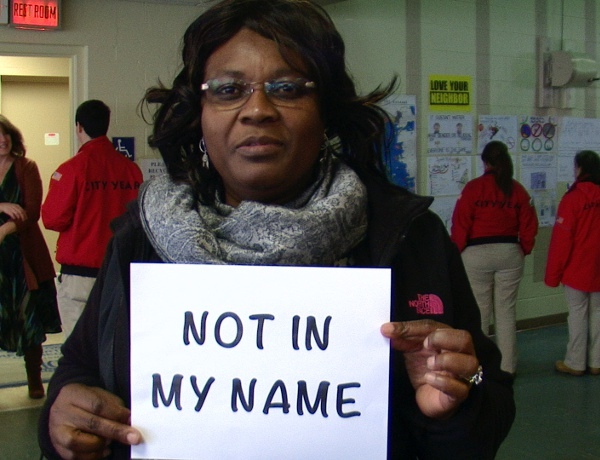 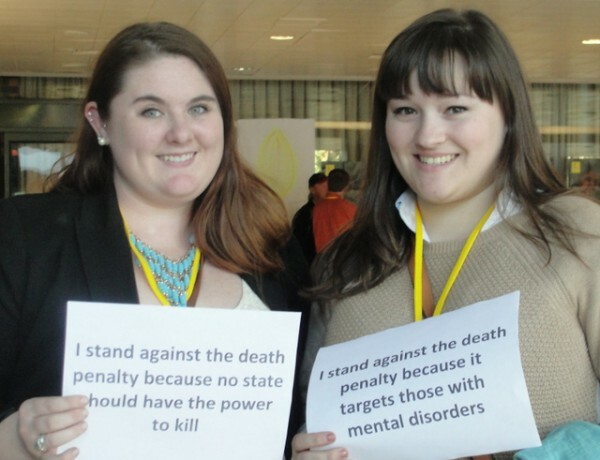 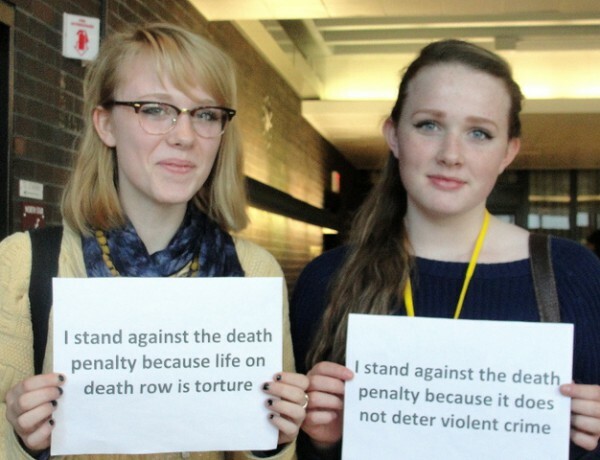 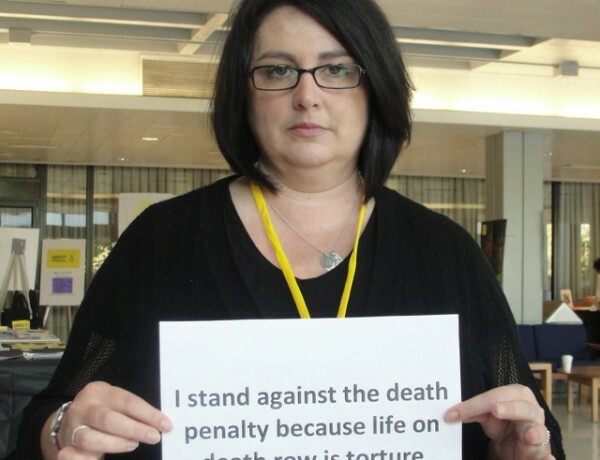 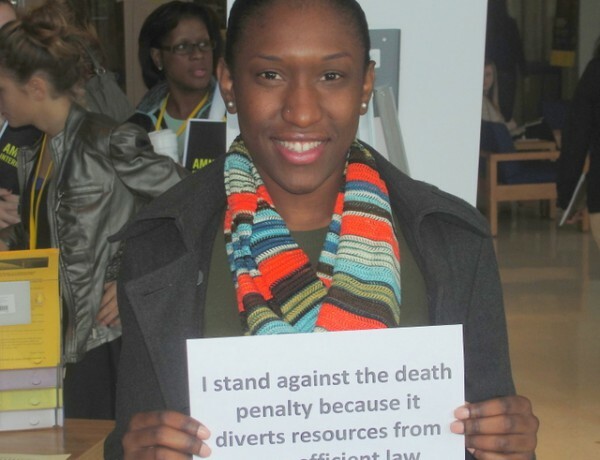 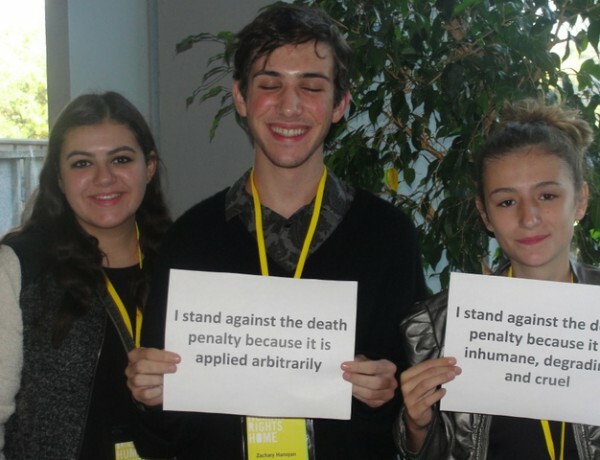 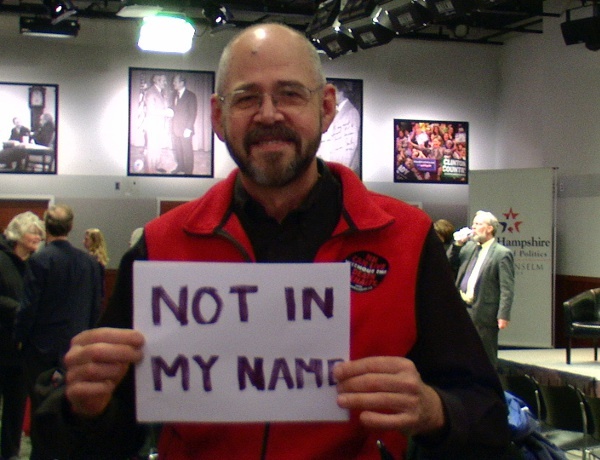 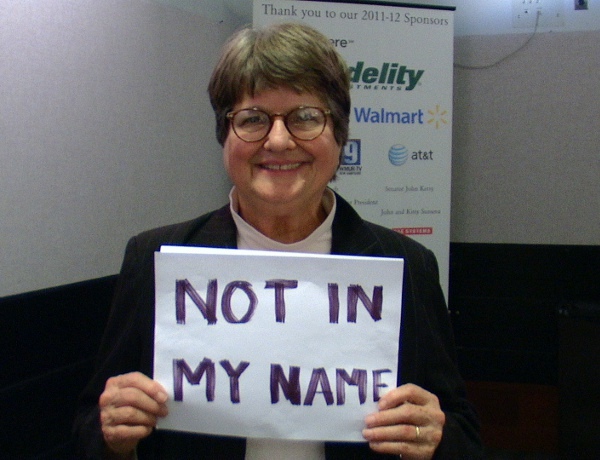 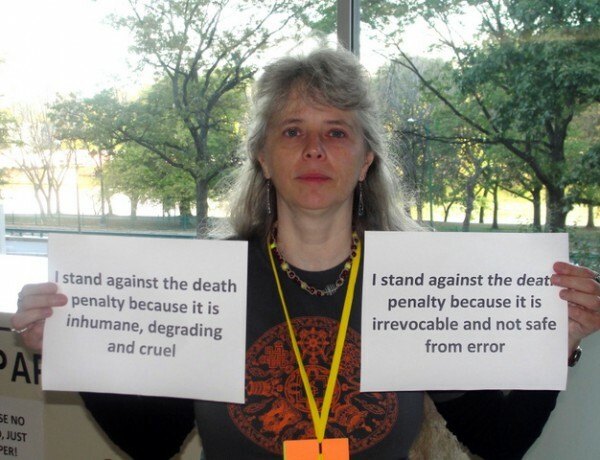 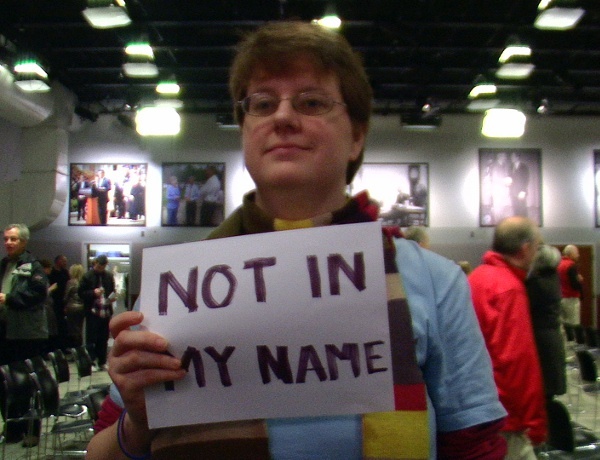 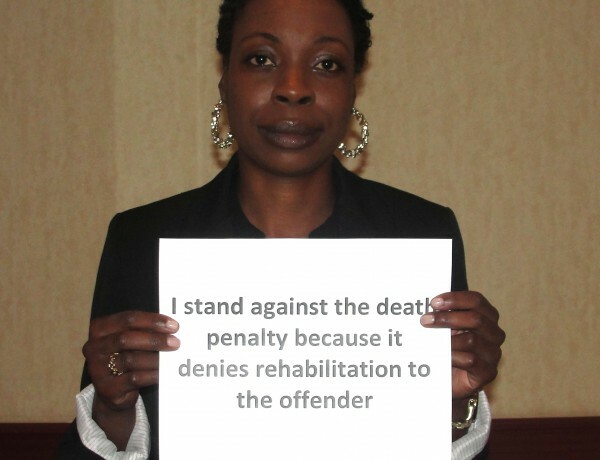 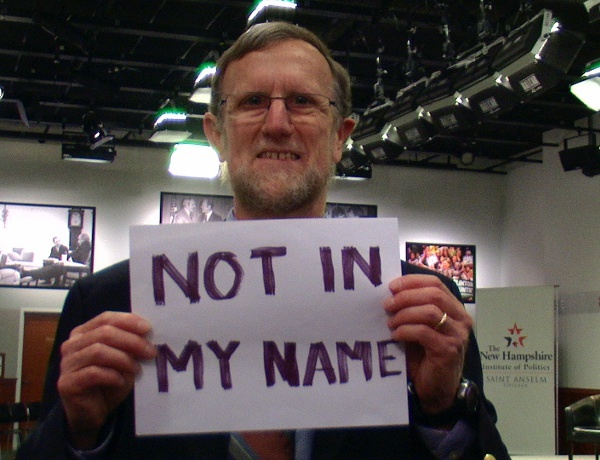 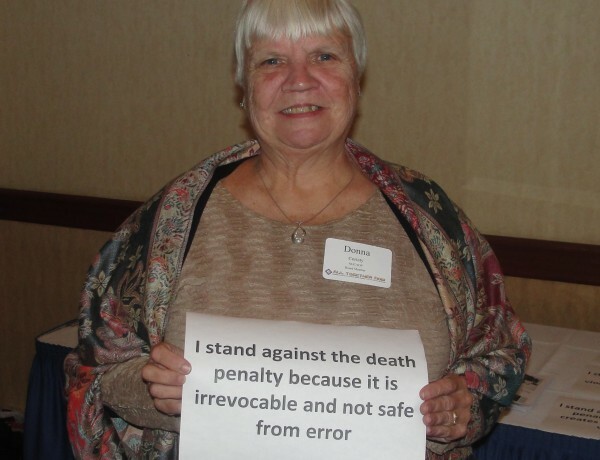 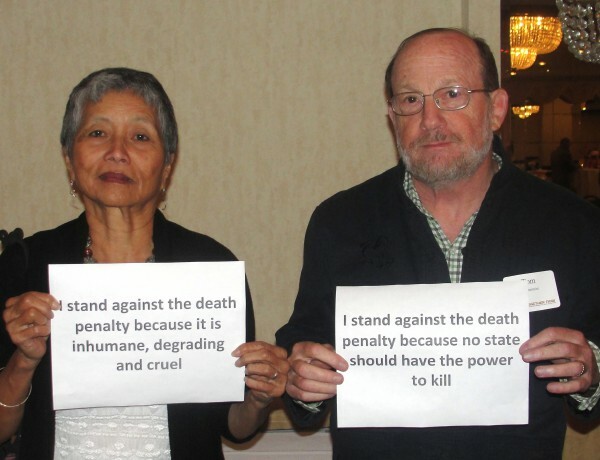 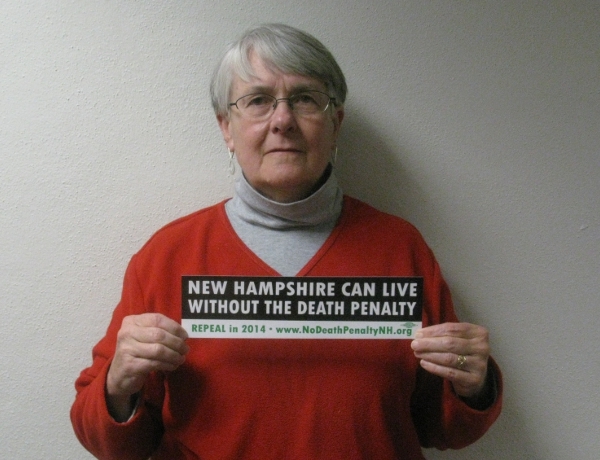 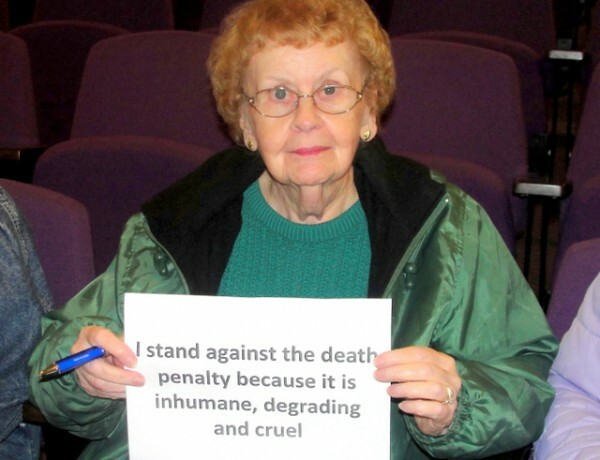 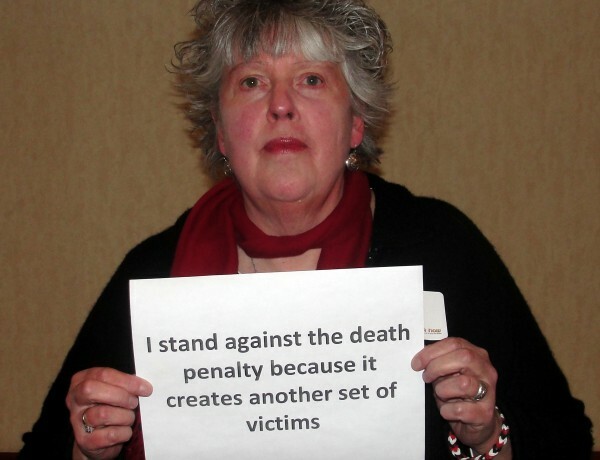 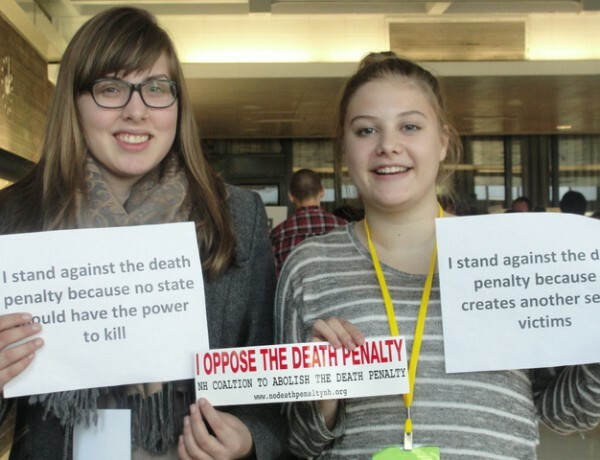 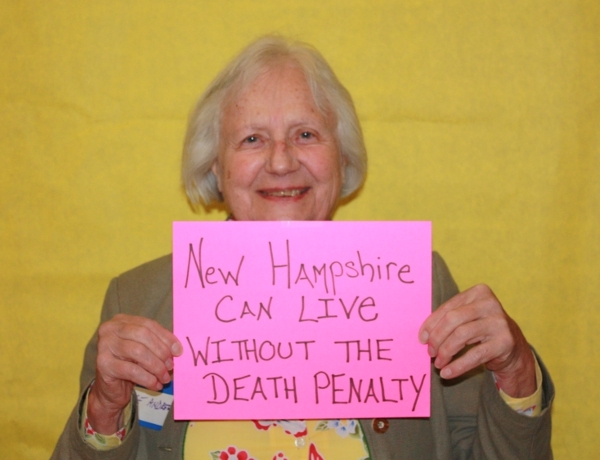 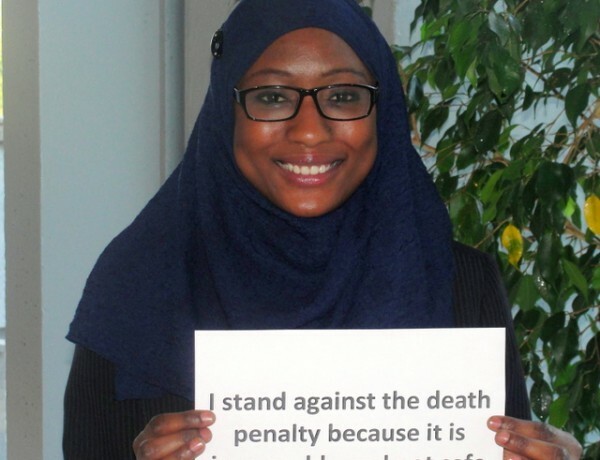 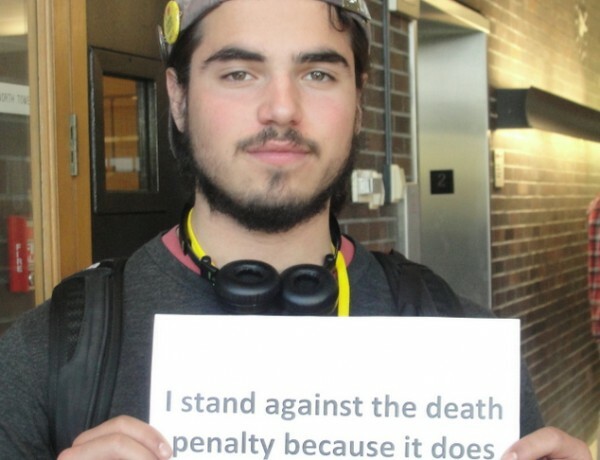 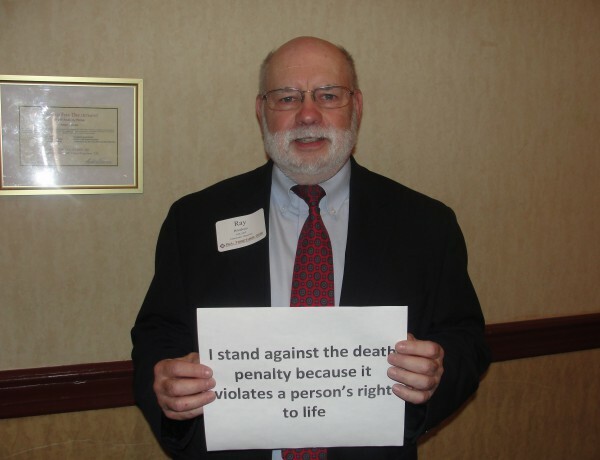 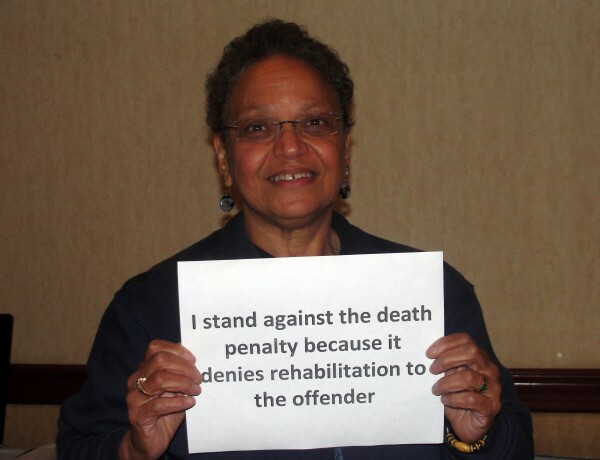 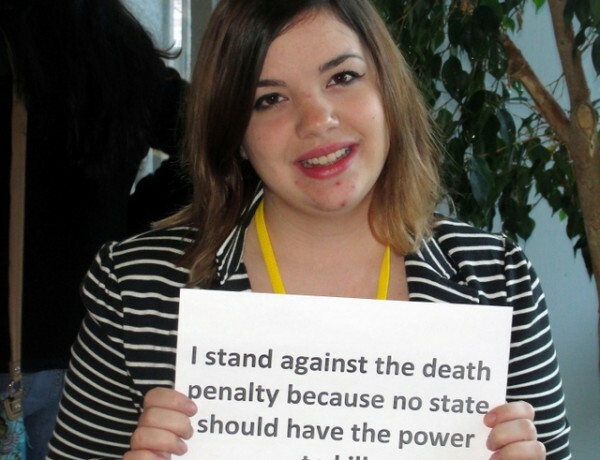 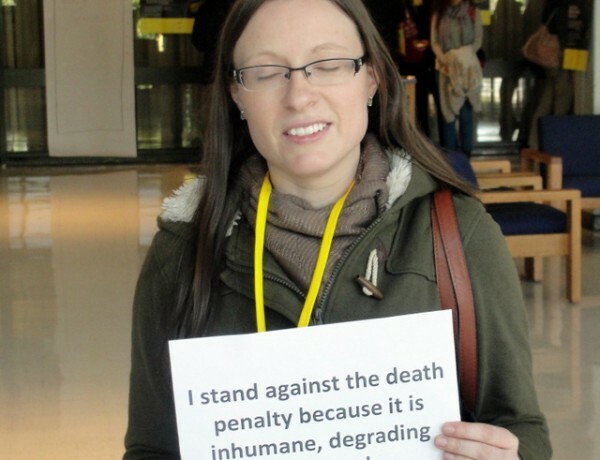 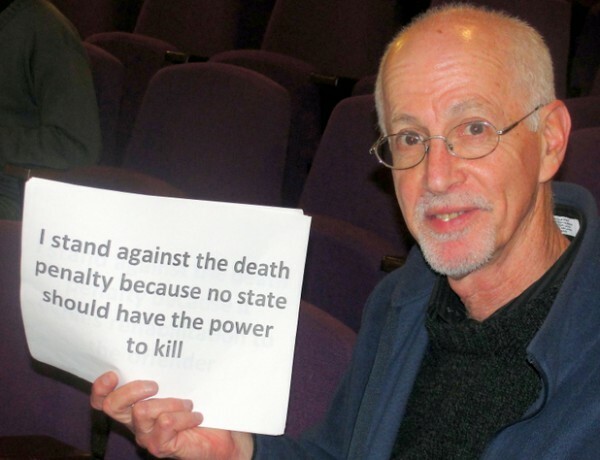 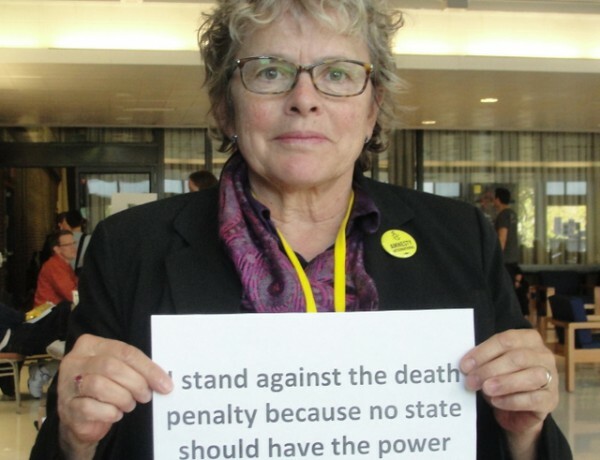 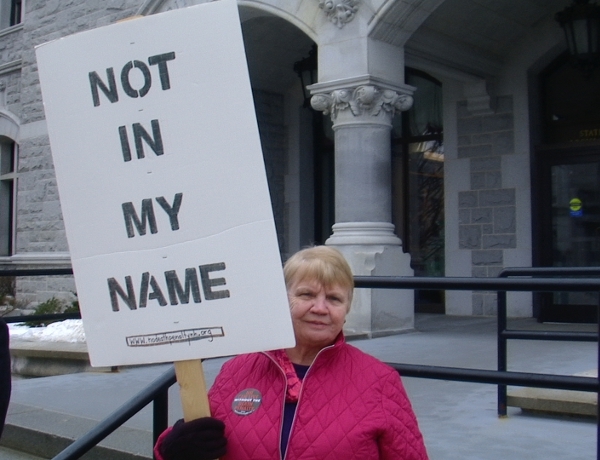 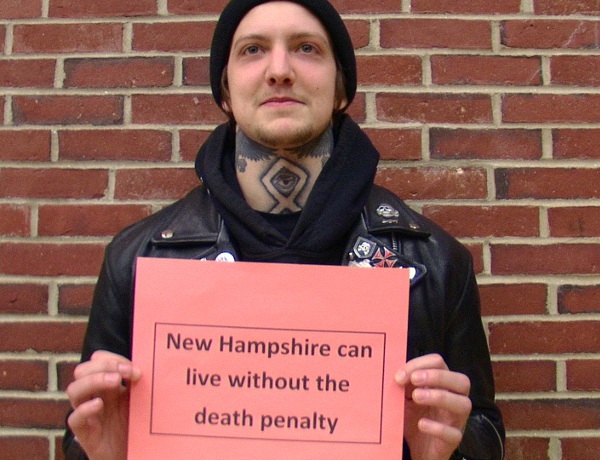 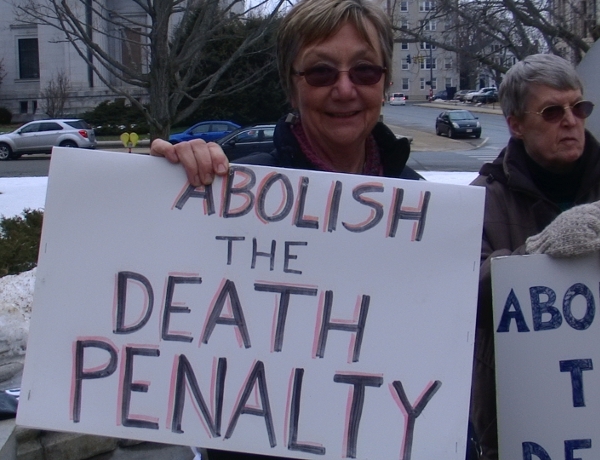 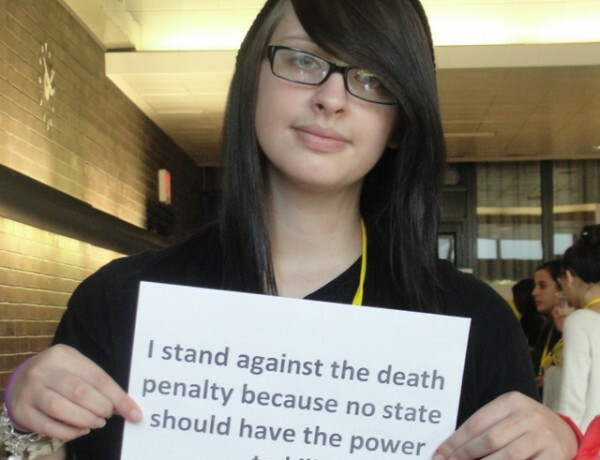 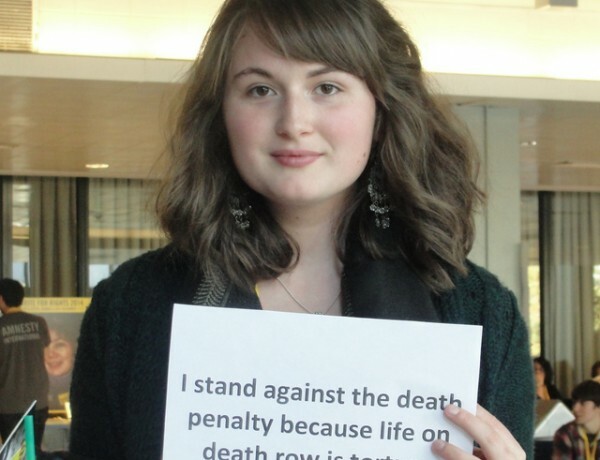 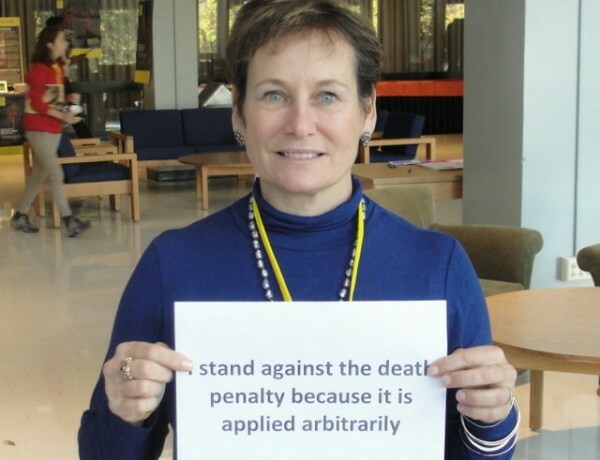 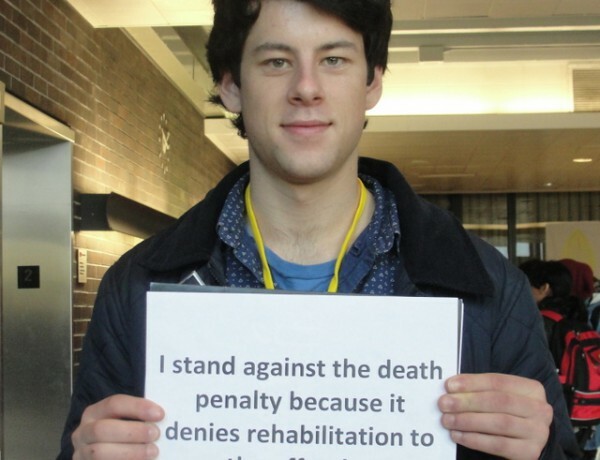 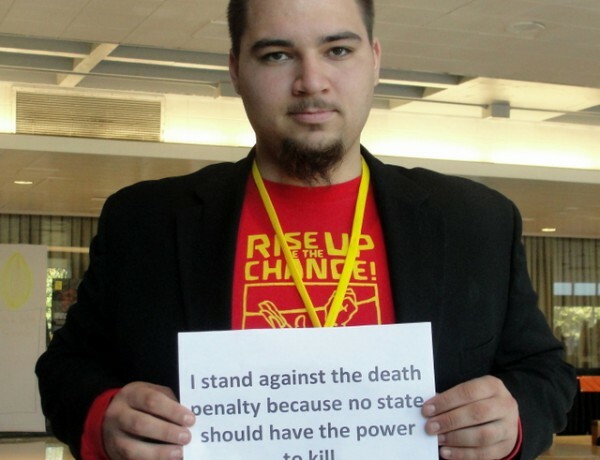 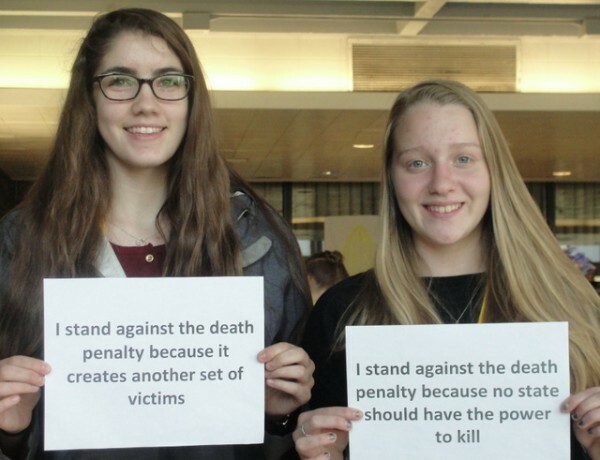 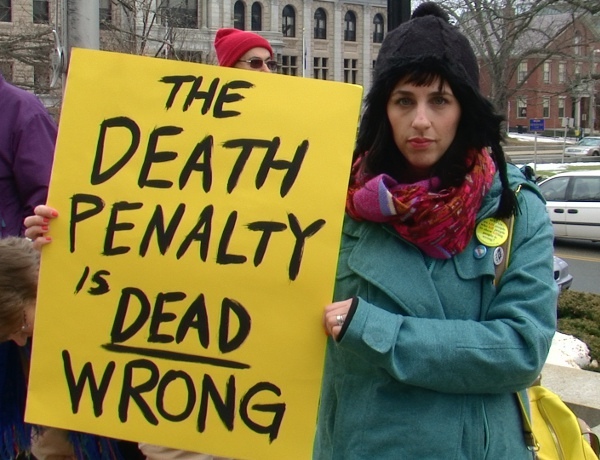 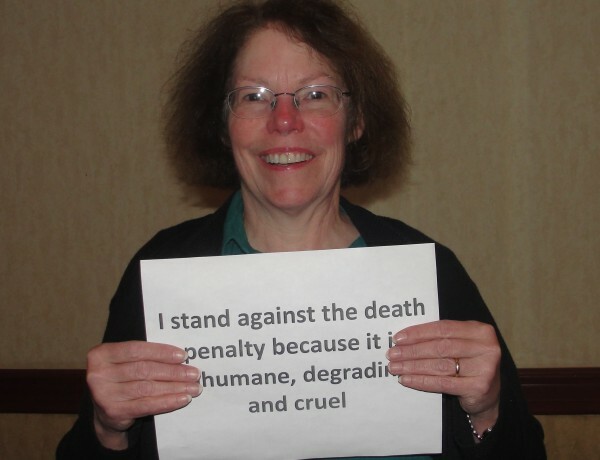 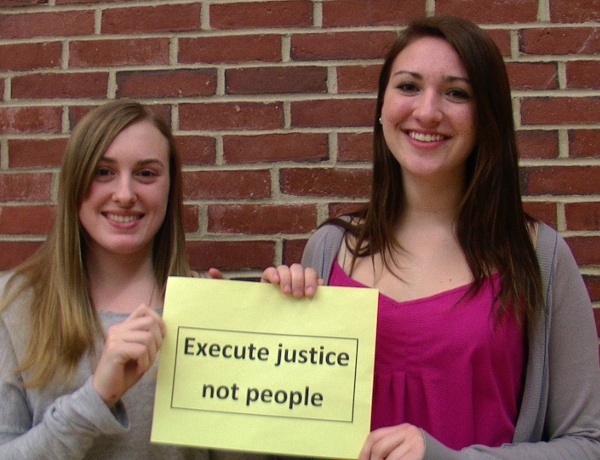 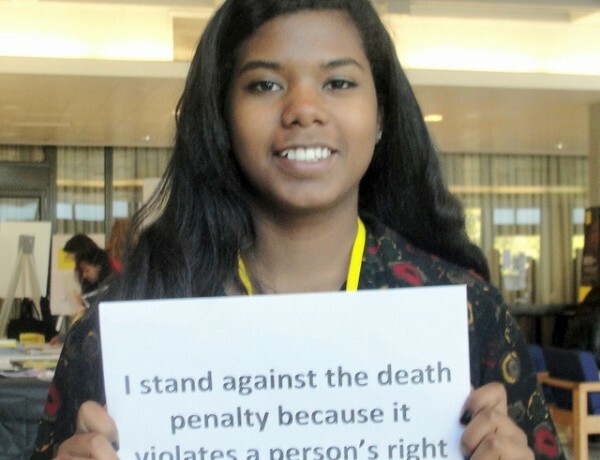 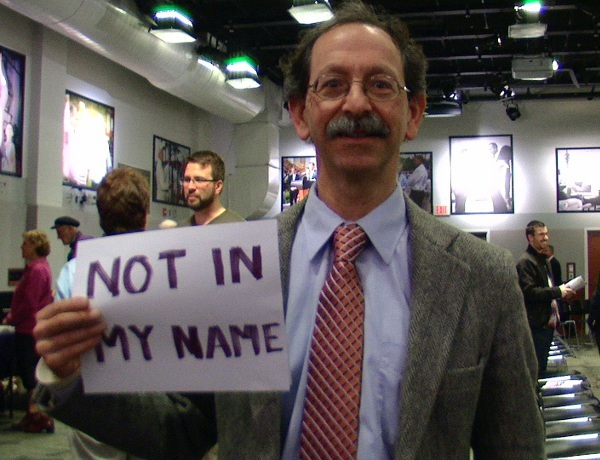 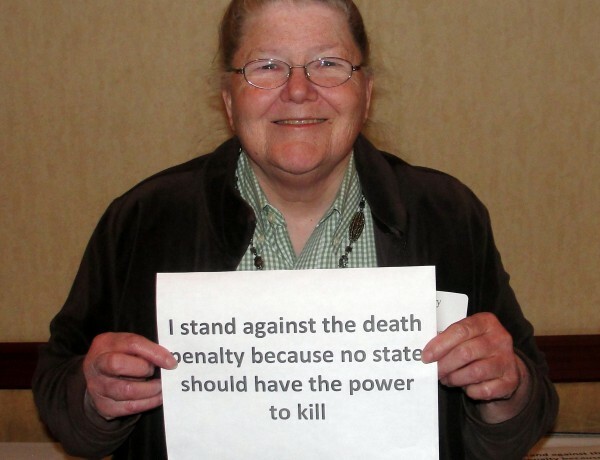 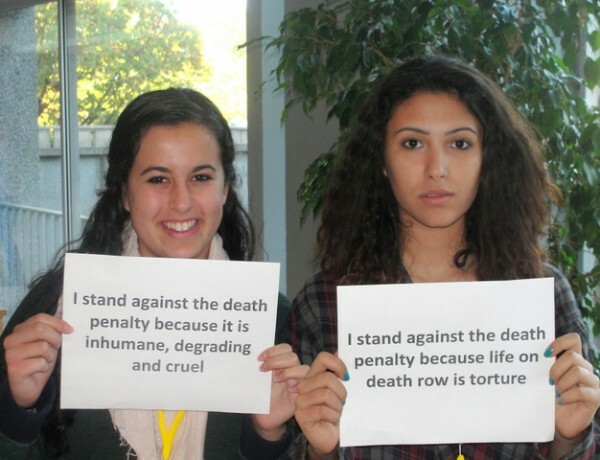 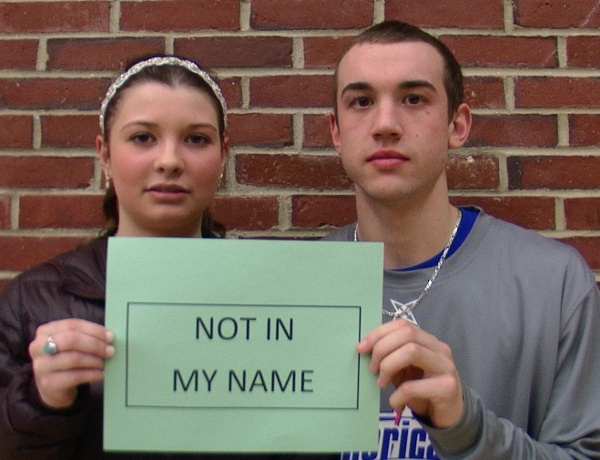 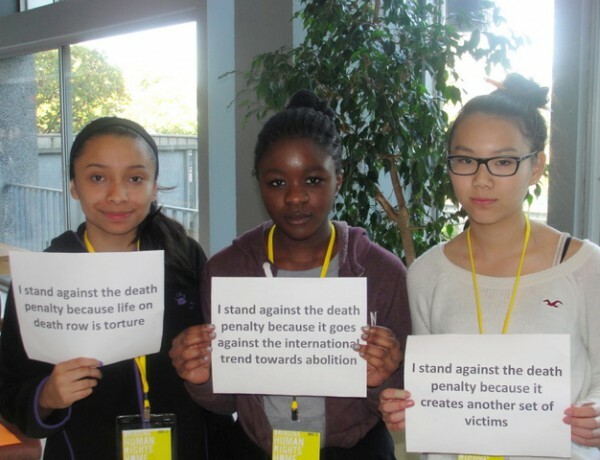 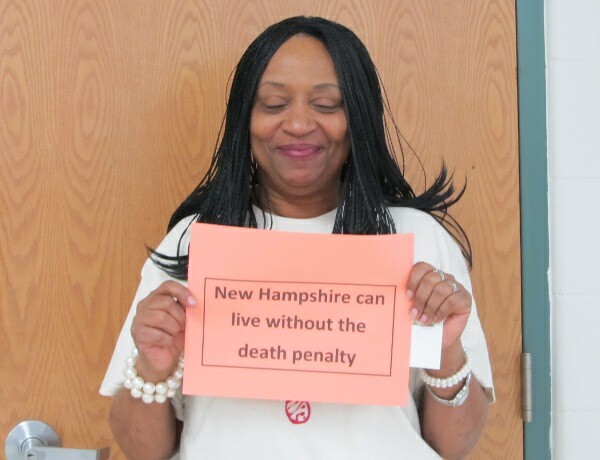 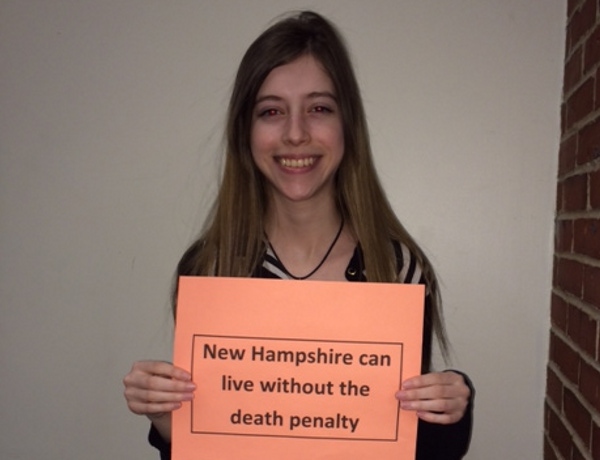 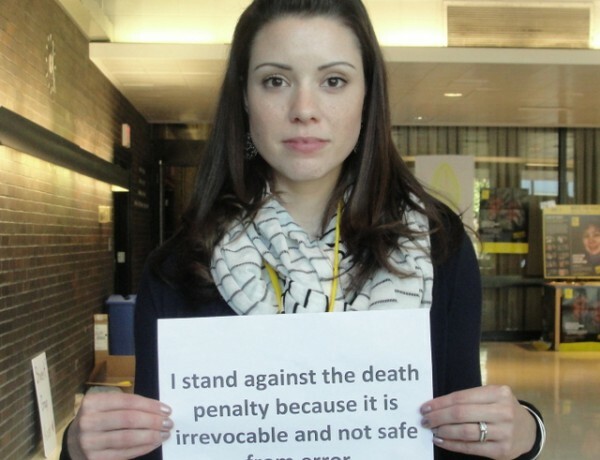 The Coalition is working to fight back an attempt to expand the death penalty in New Hampshire yet again. 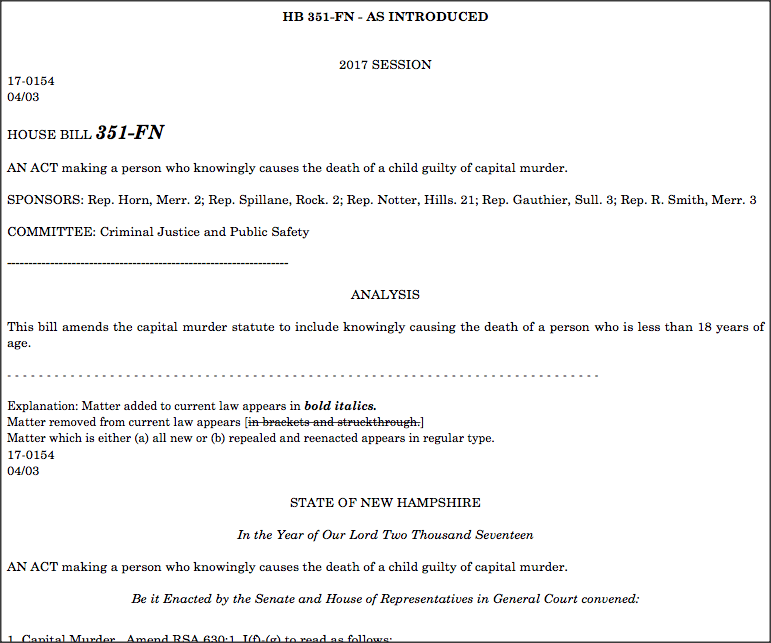 HB 351-FN specifically makes “a person who knowingly causes the death of a child guilty of capital murder.” It is being sponsored by: Werner Horn, Jeanine Notter, James Spillane, Ryan Smith, and Francis Gauthier. 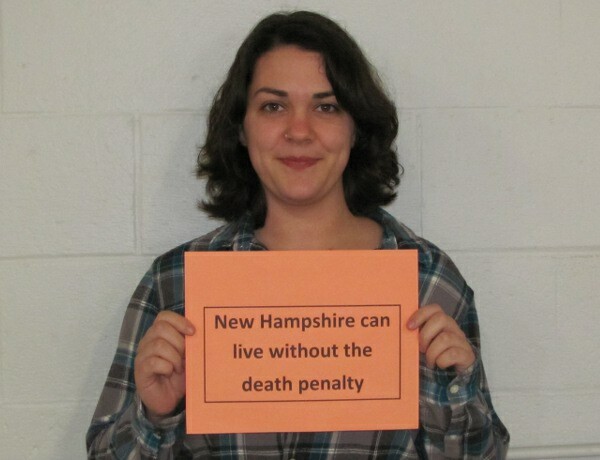 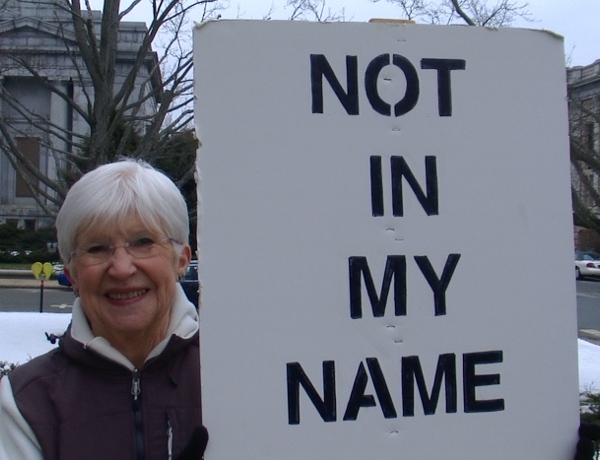 Here is the full text of the bill: http://www.gencourt.state.nh.us/lsr_search/billText.aspx?id=183&type=4. 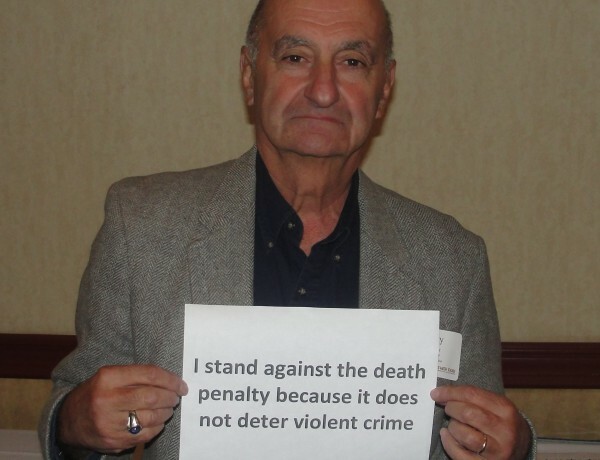 The bill will be heard in the Criminal Justice and Public Safety Committee (click here for a list of committee members). 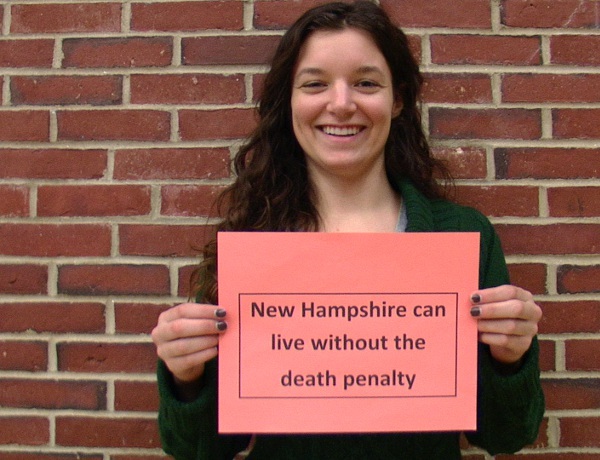 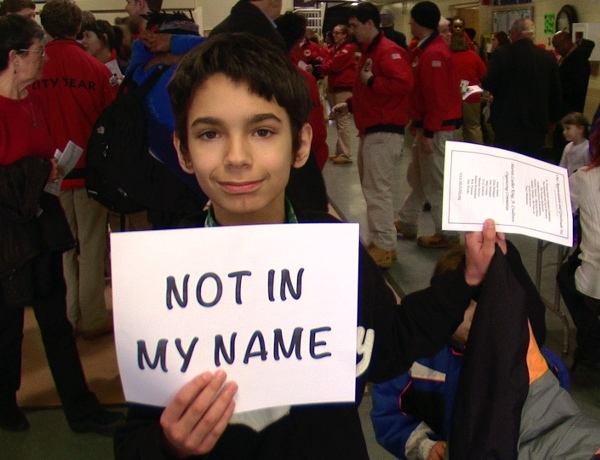 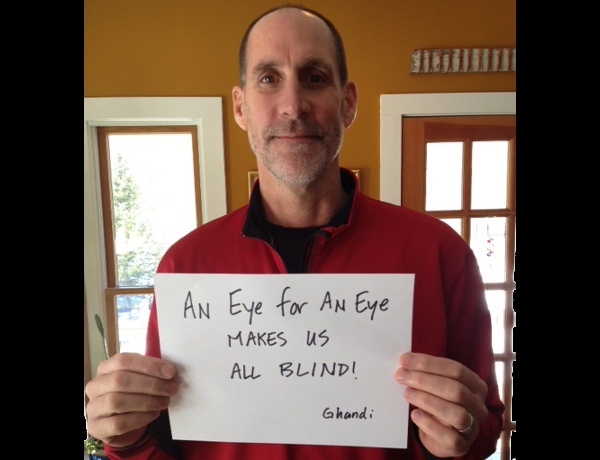 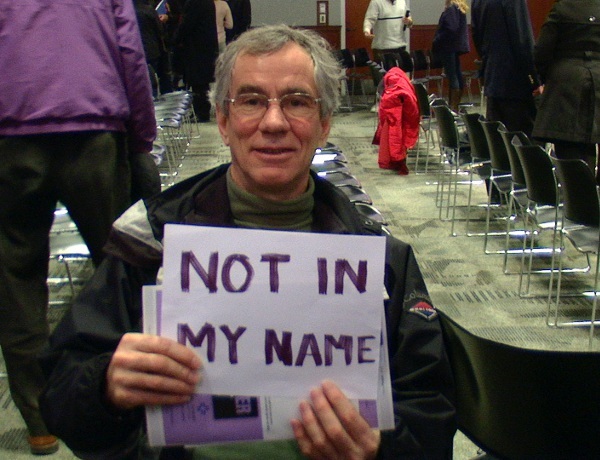 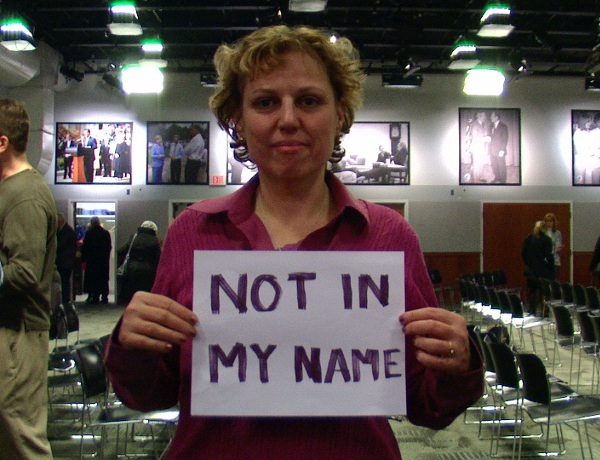 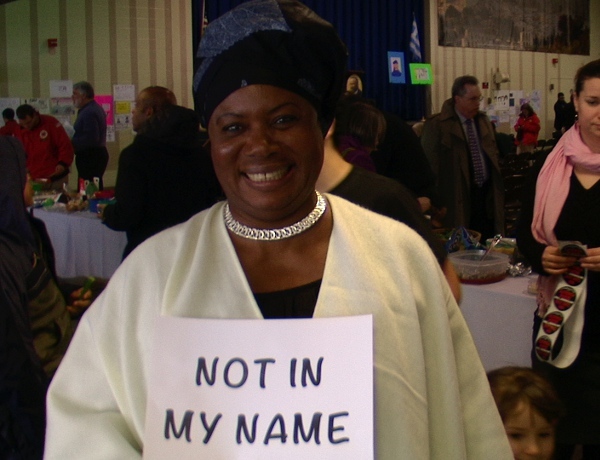 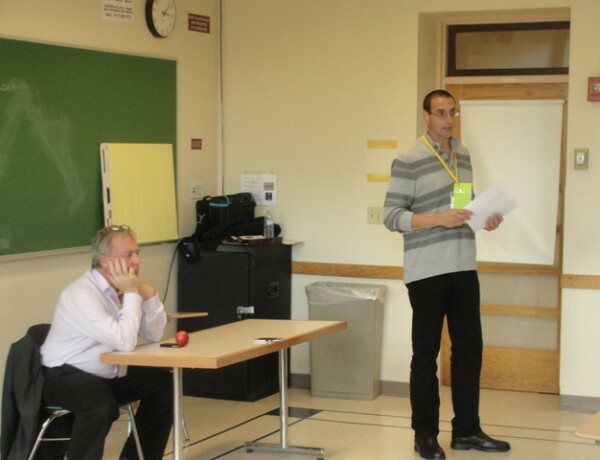 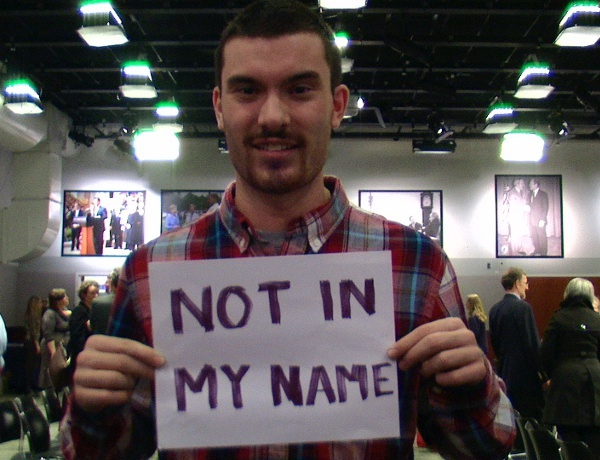 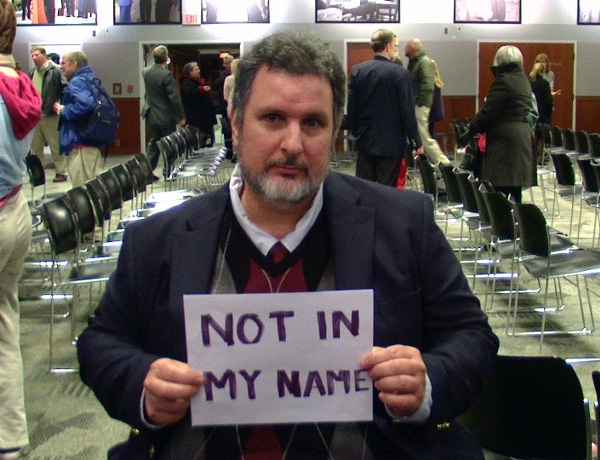 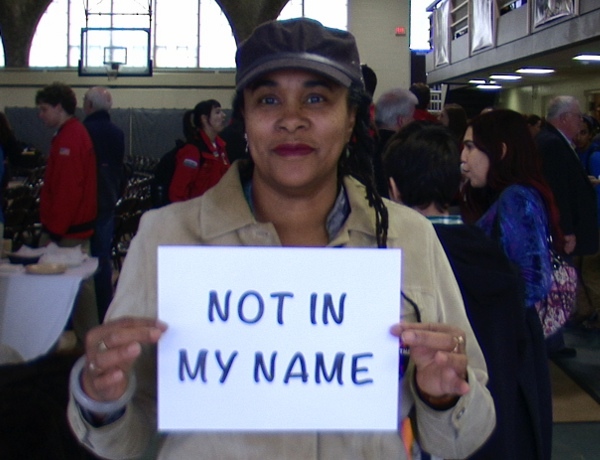 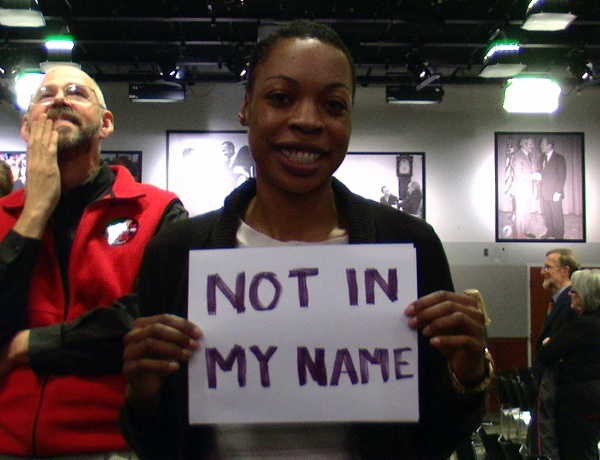 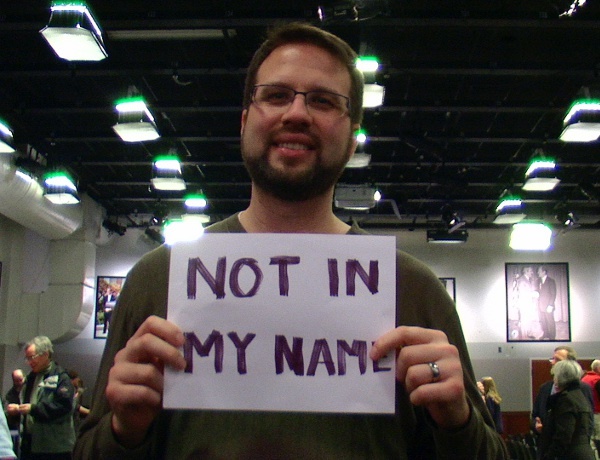 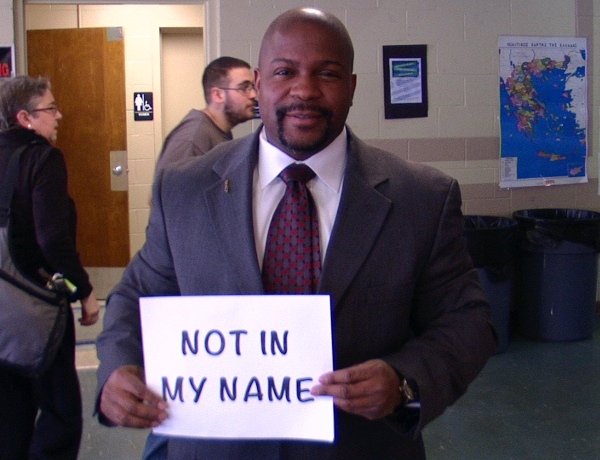 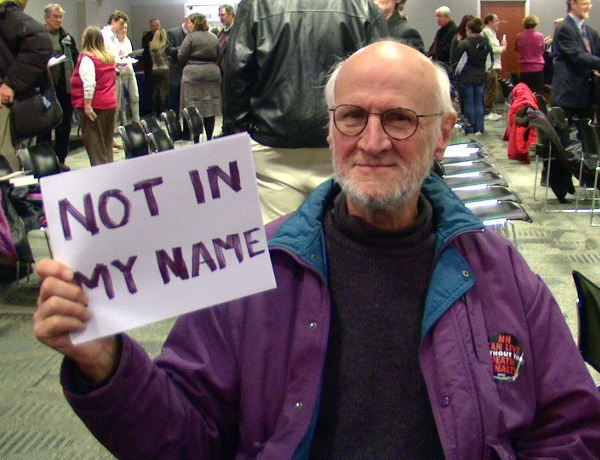 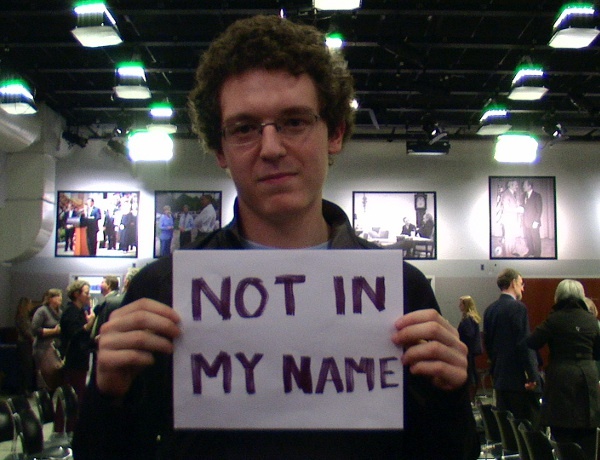 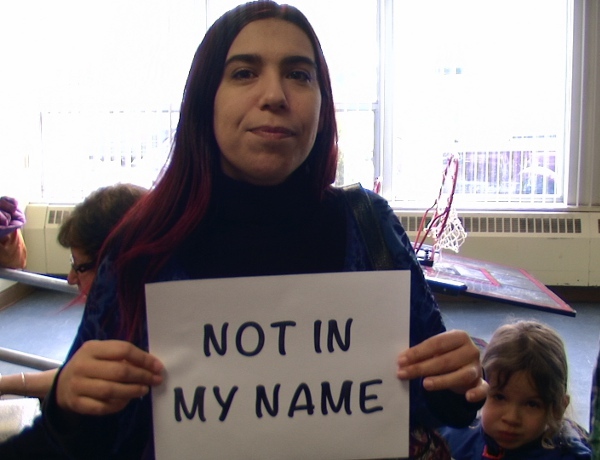 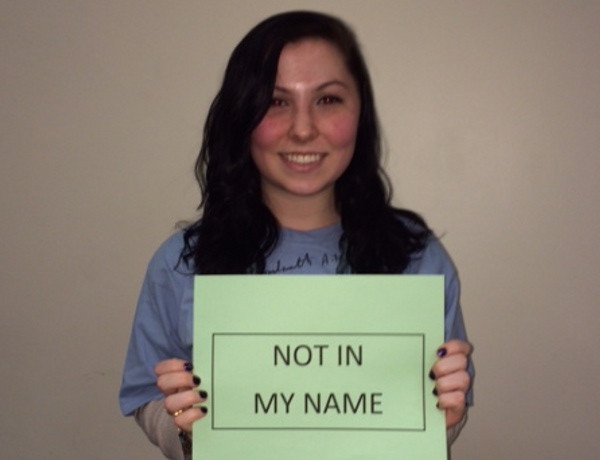 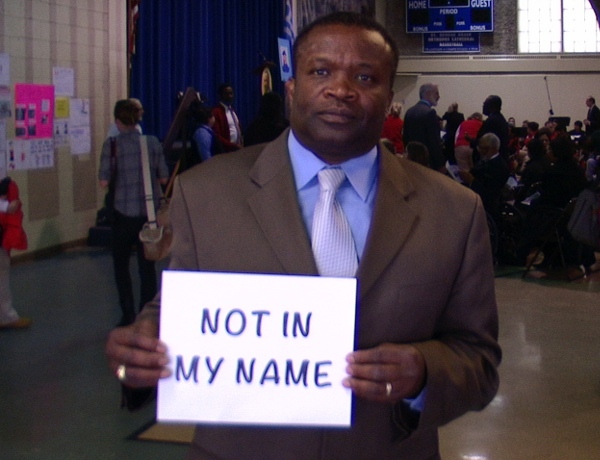 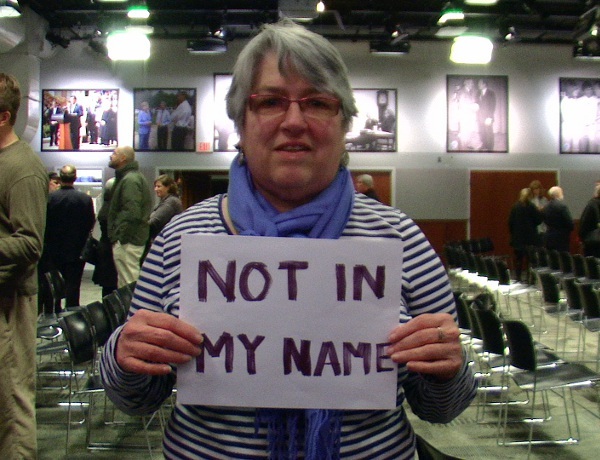 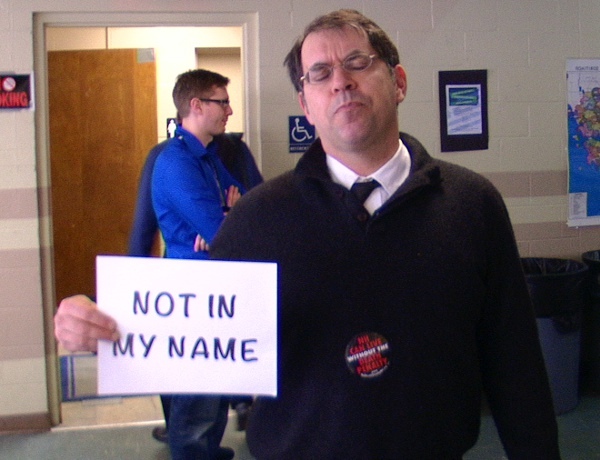 The hearing date is Tuesday, February 7 at 2pm in LOB 204 (more information here). 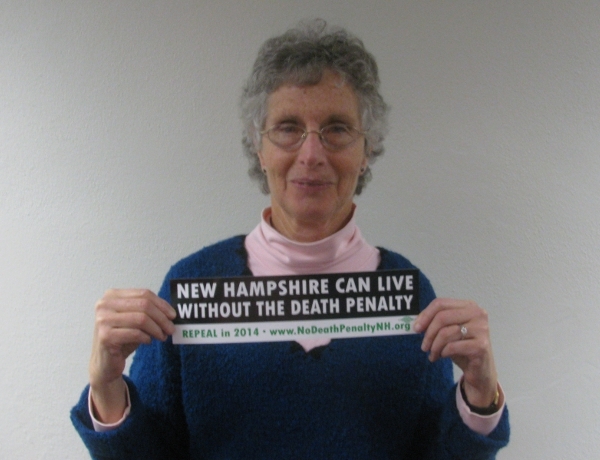 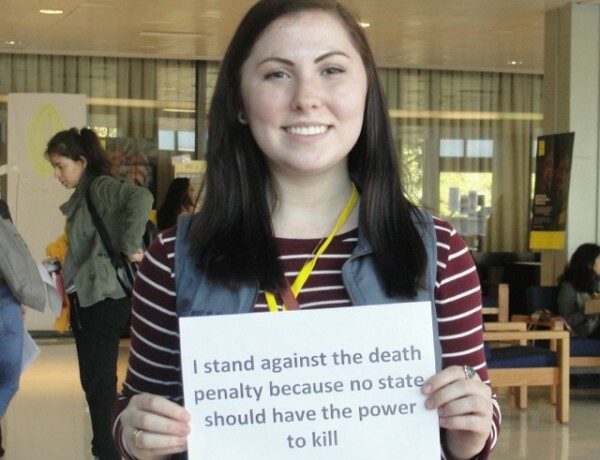 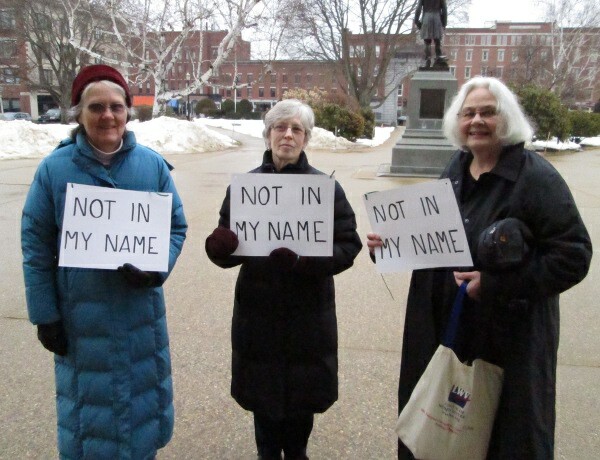 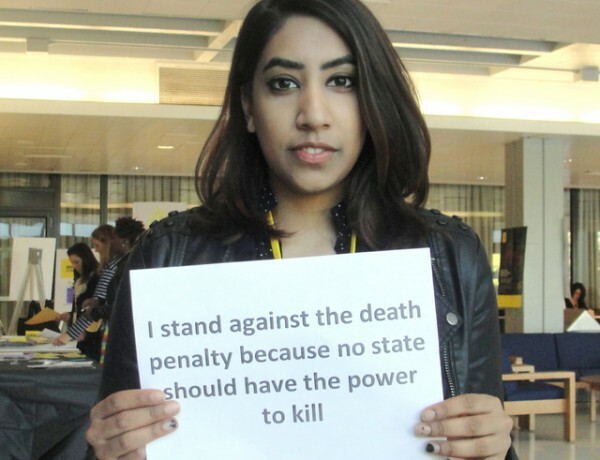 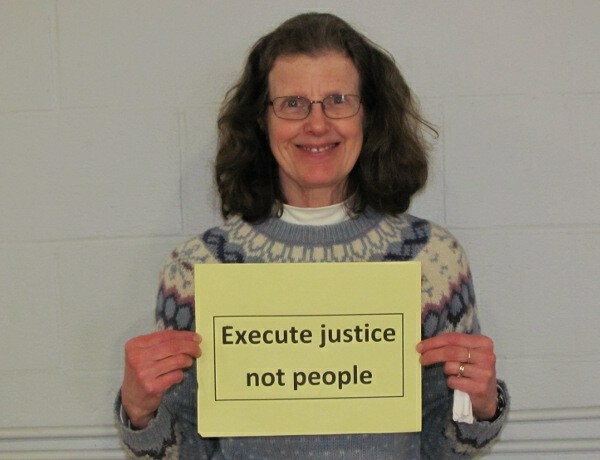 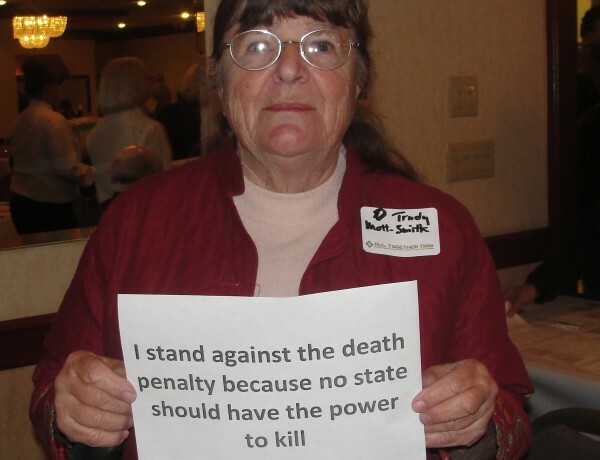 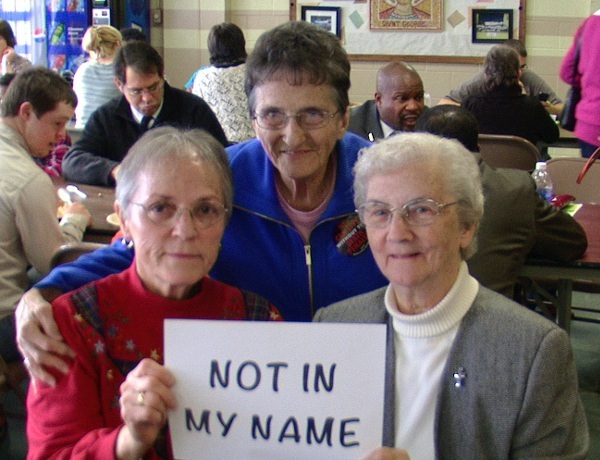 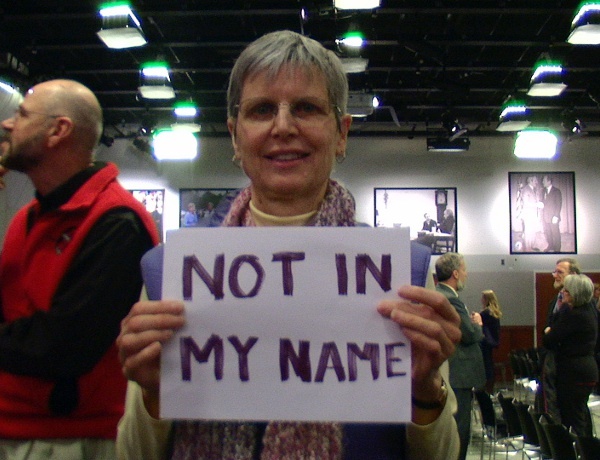 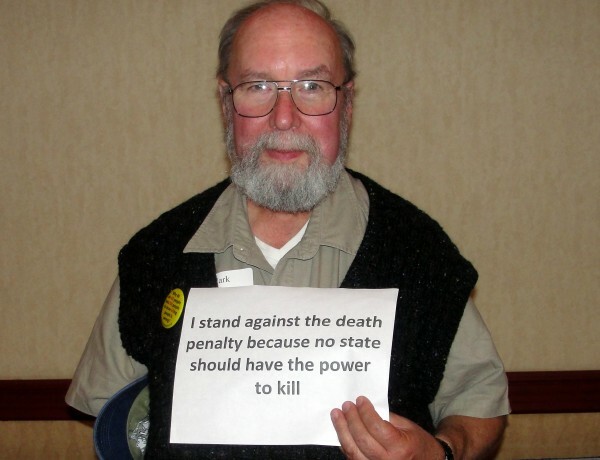 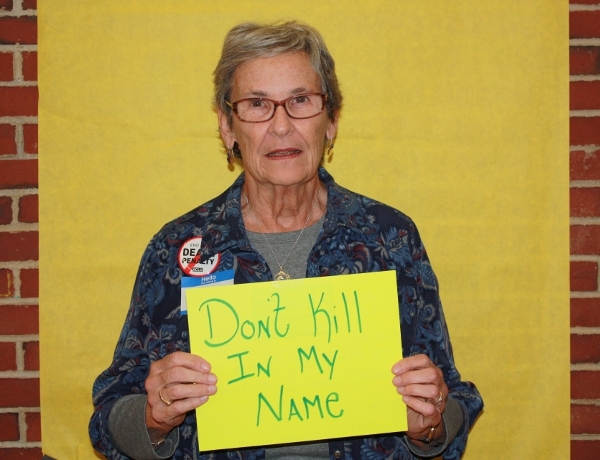 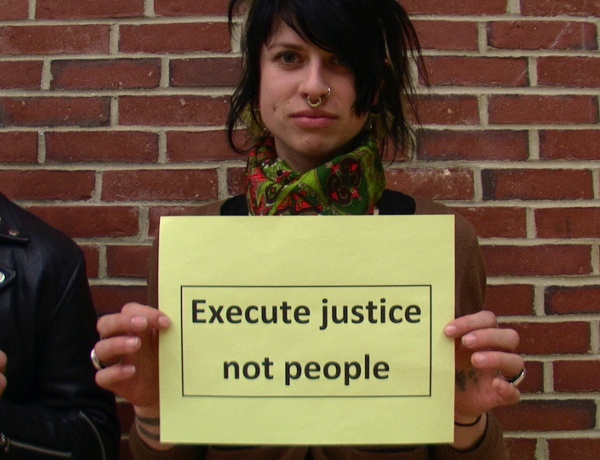 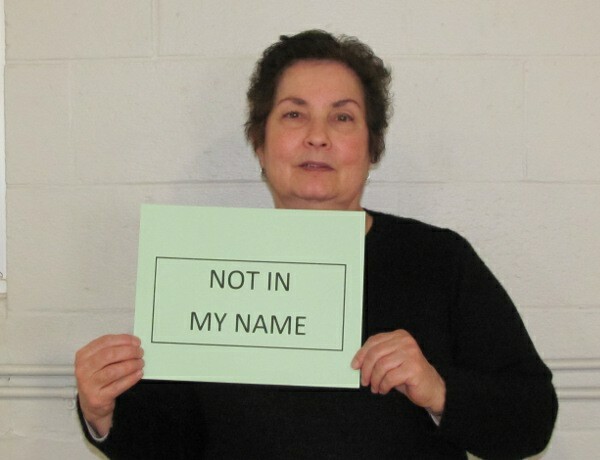 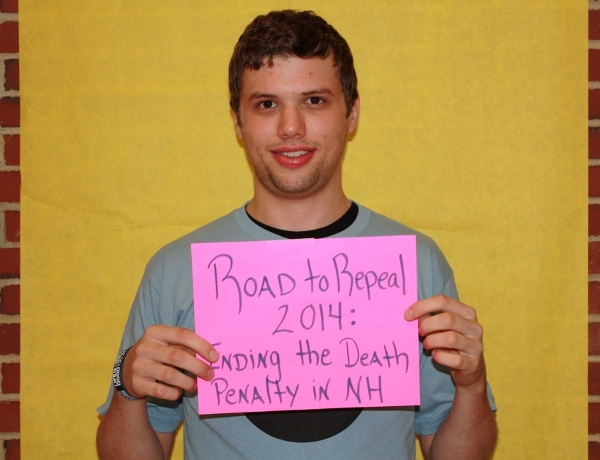 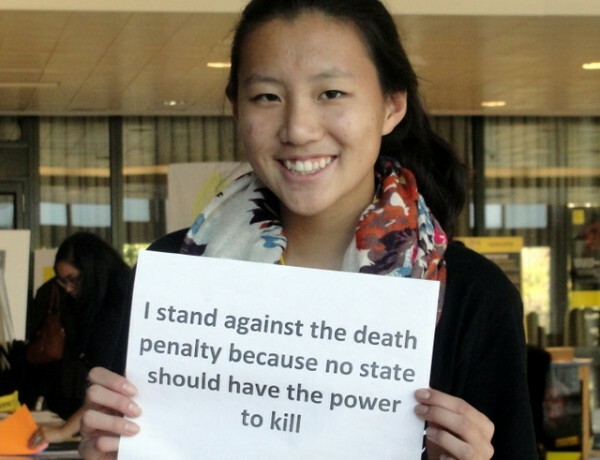 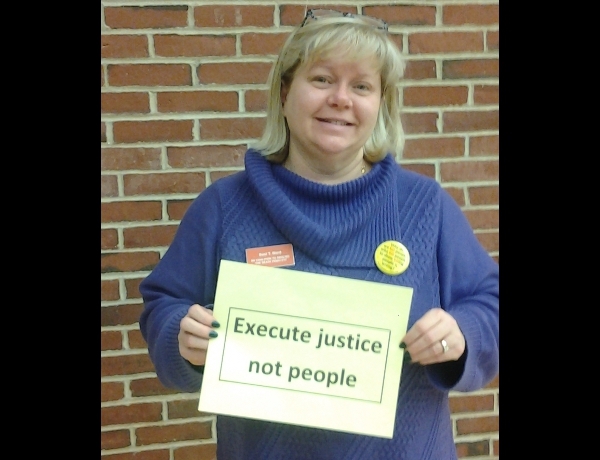 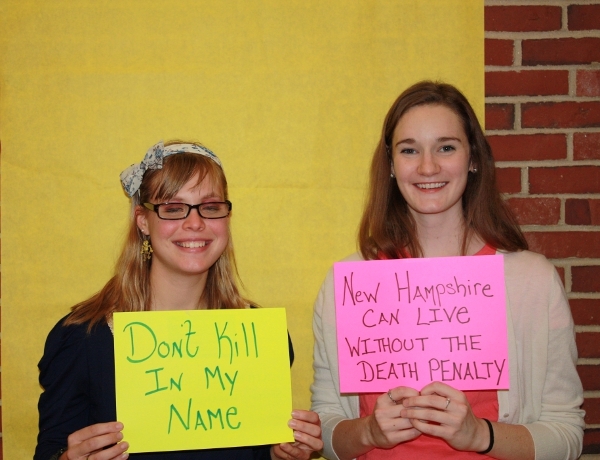 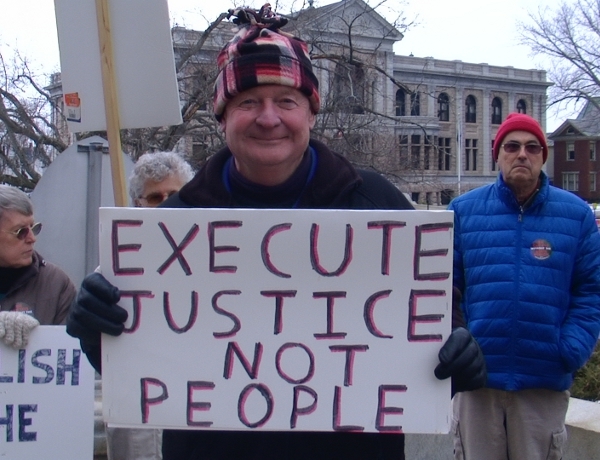 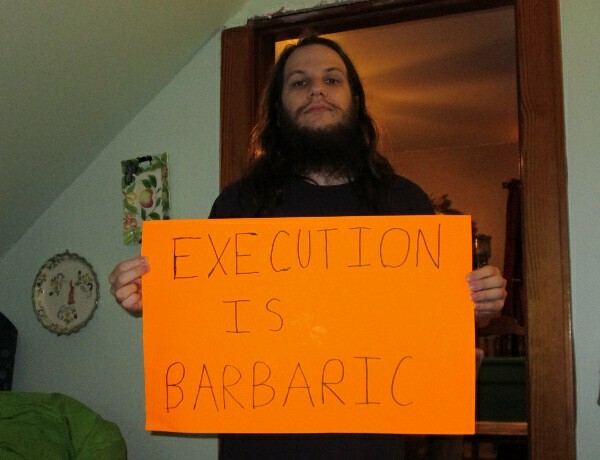 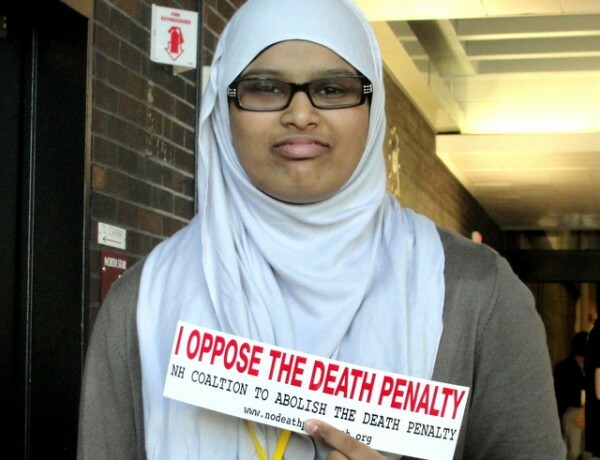 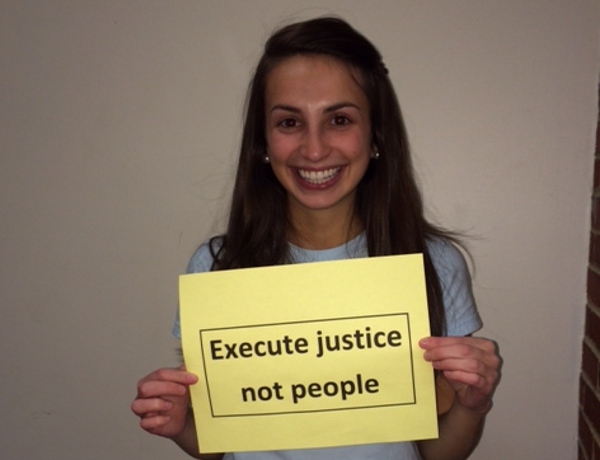 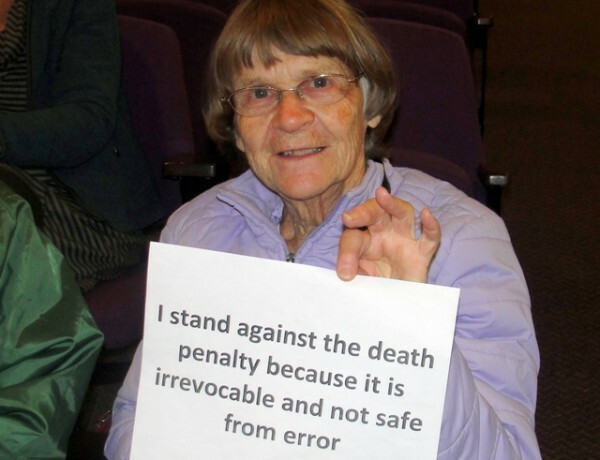 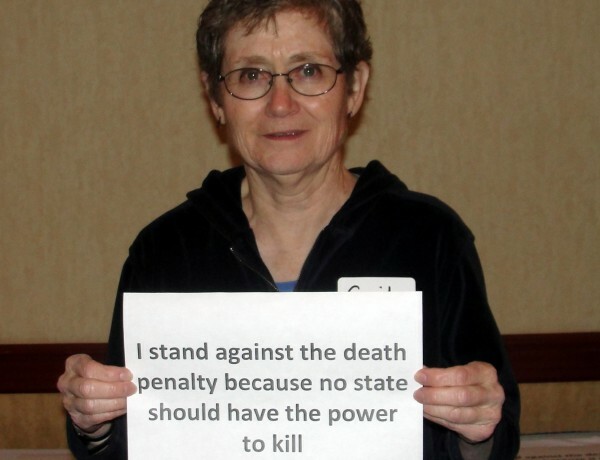 Last year, NH pro-death penalty forces tried to expand executions to those guilty of acts of terrorism. 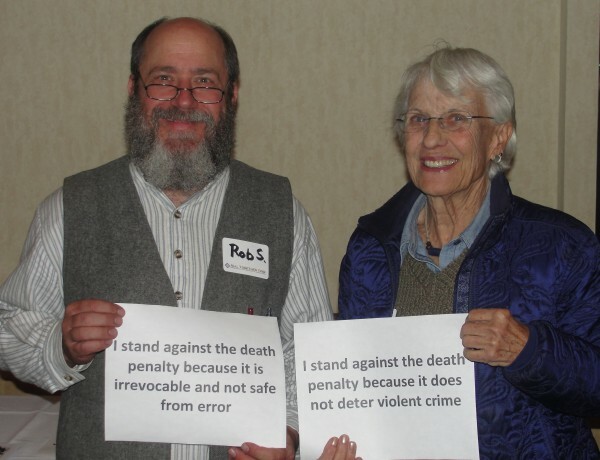 With help from our members, we were able to secure an “inexpedient to legislate” vote from the Criminal Justice committee on the (de)merits of the bill and ultimately defeated the bill. 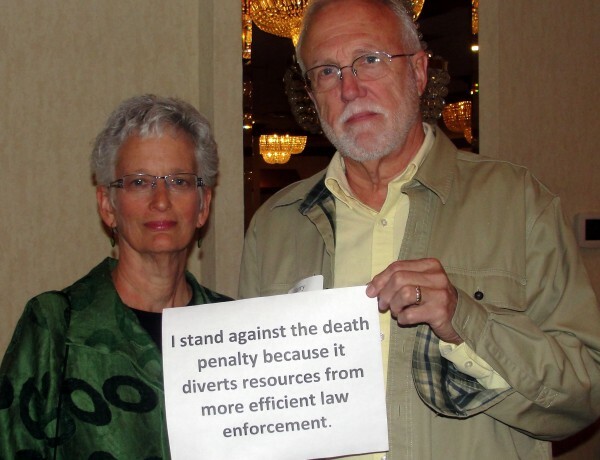 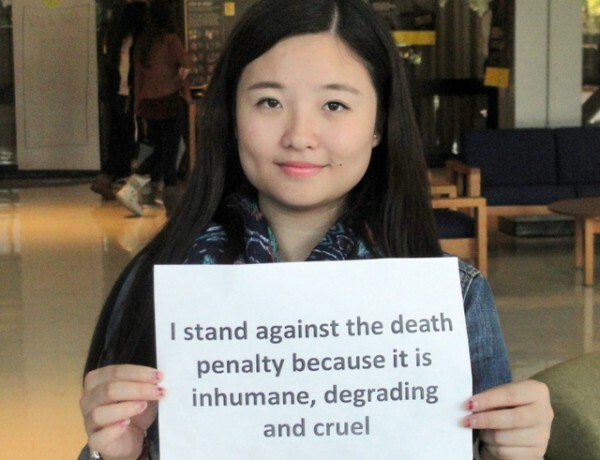 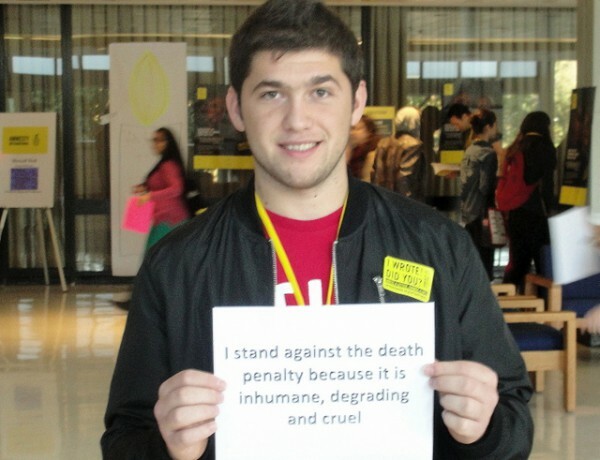 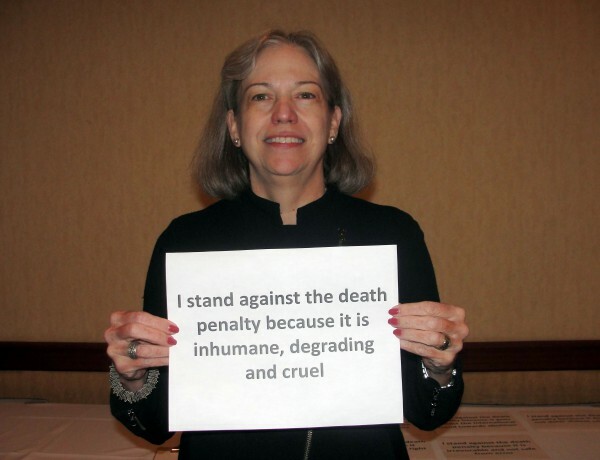 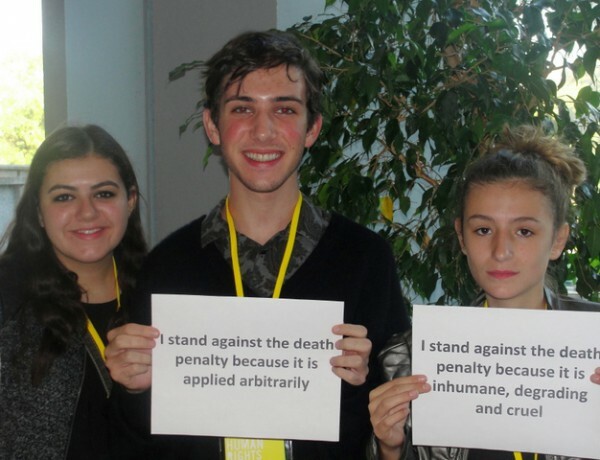 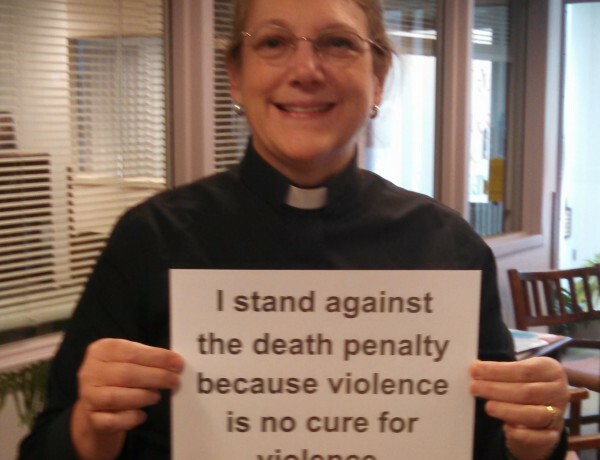 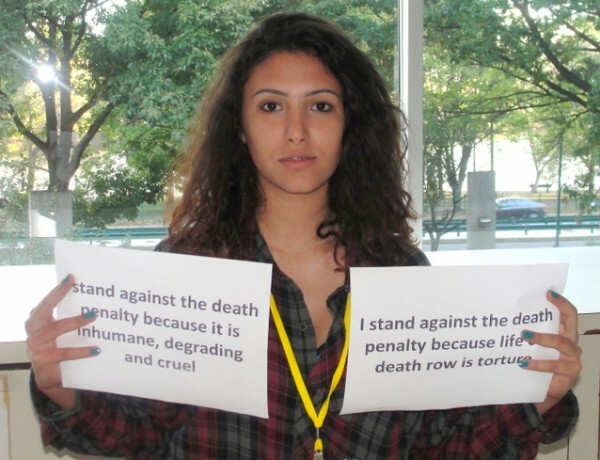 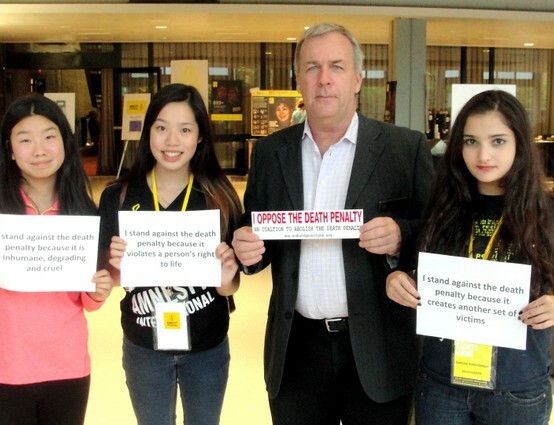 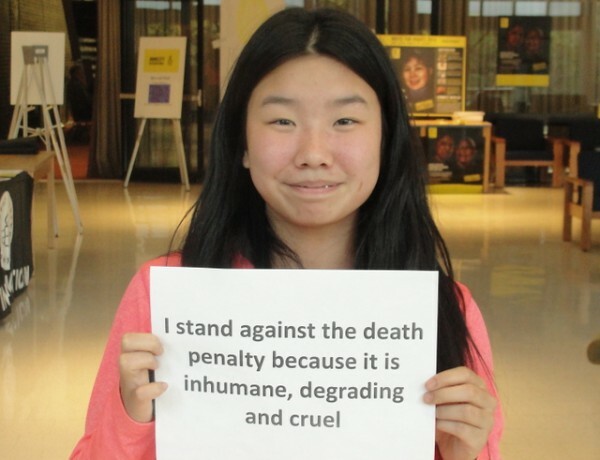 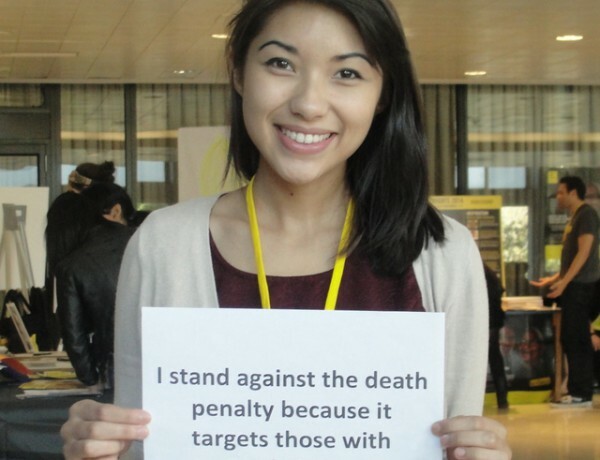 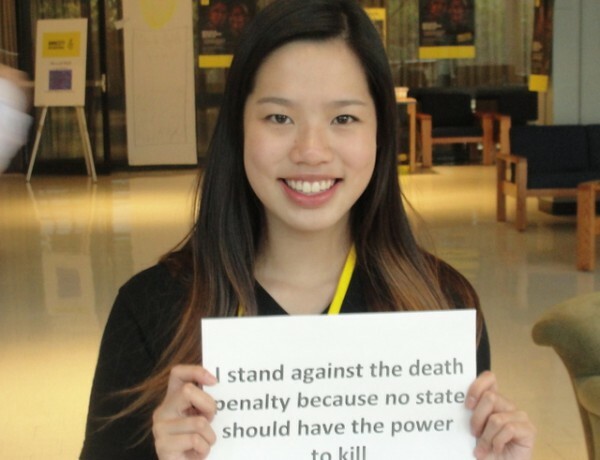 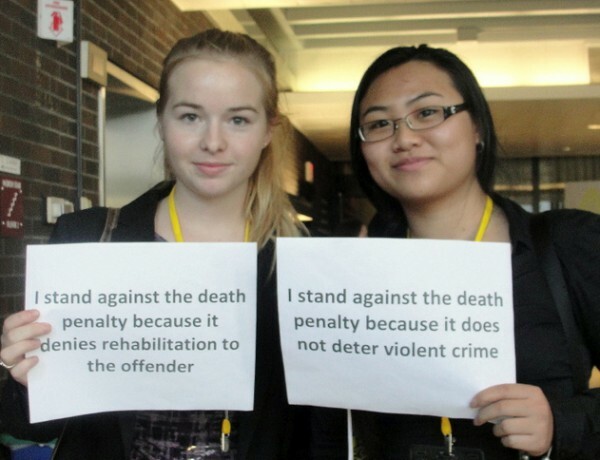 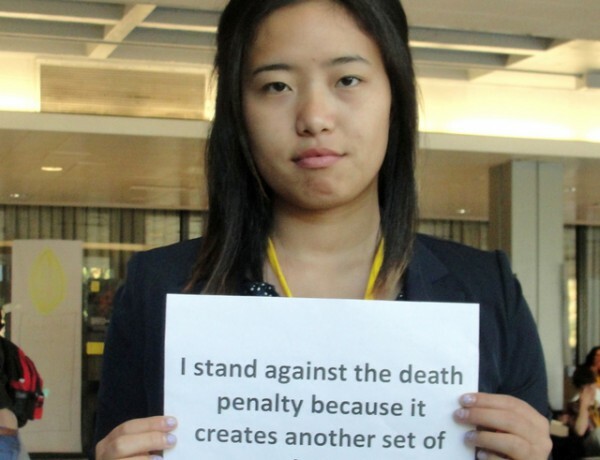 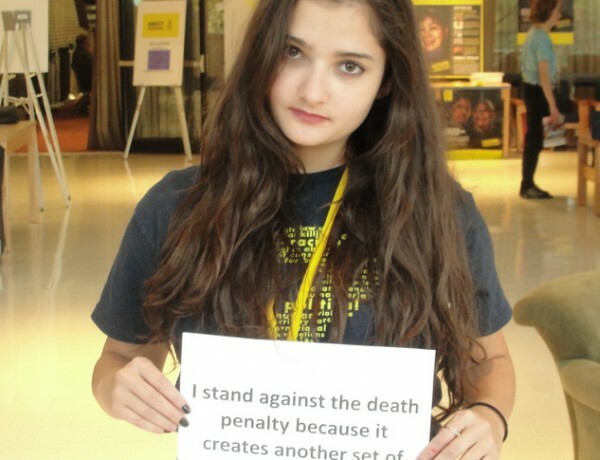 We see this new attempt as a cynical ploy to expand the death penalty at any cost. 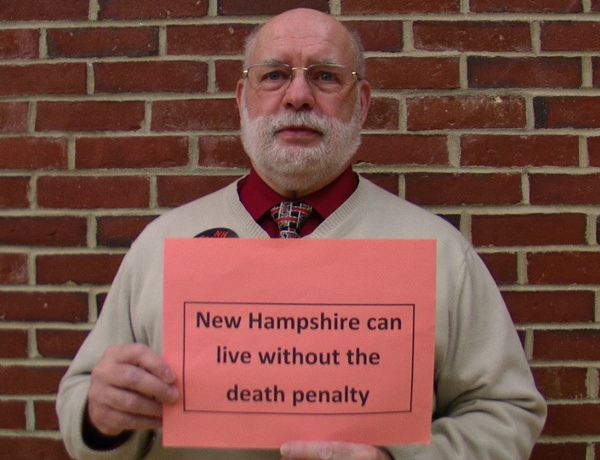 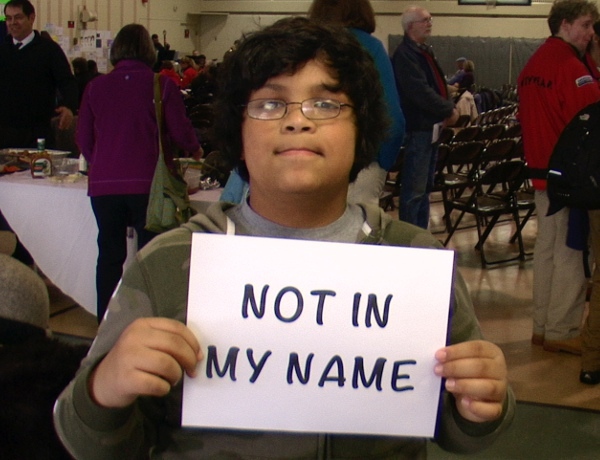 Child murders are very low in New Hampshire and our state has a good record of appropriately prosecuting them. 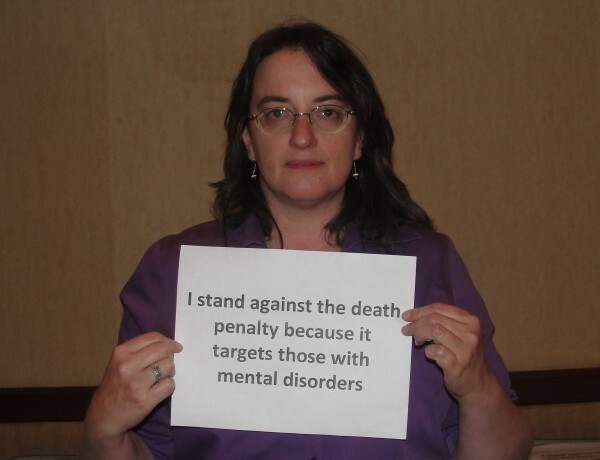 In the most recent case of a child death last year in NH, the mother was clearly mentally and emotionally unequipped to deal with the demands of a special needs child. 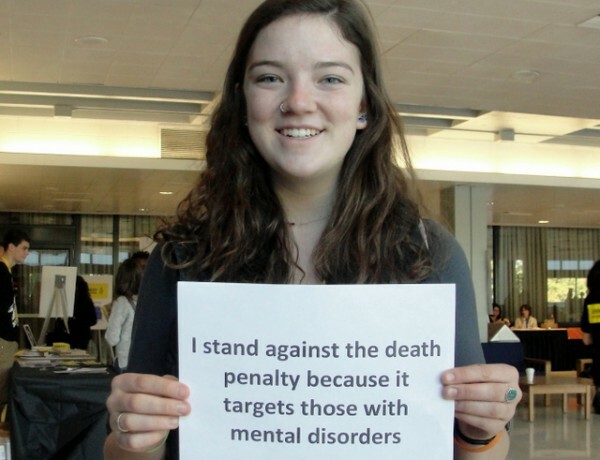 Rather than executing such individuals, we should provide better and more timely social and mental health services to parents in distress. 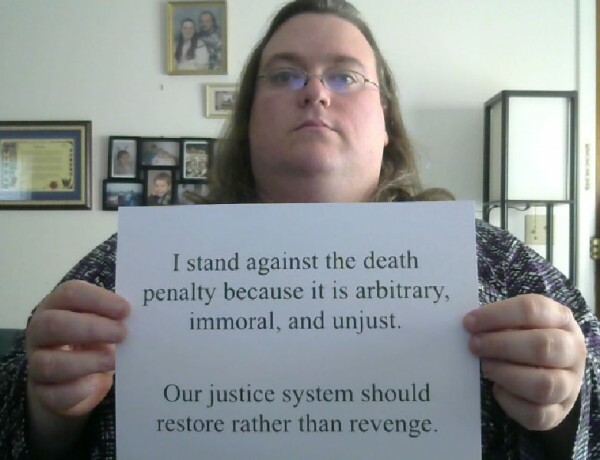 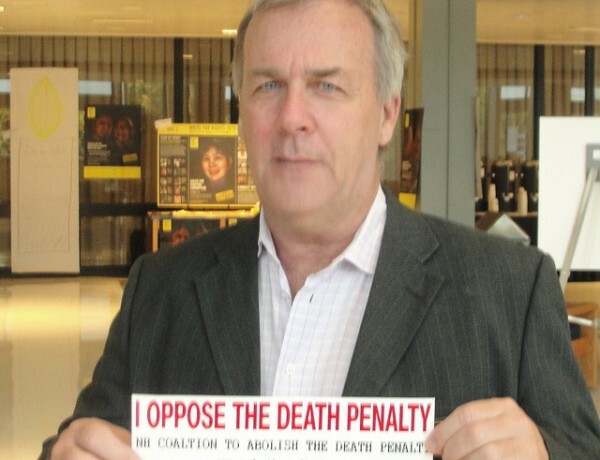 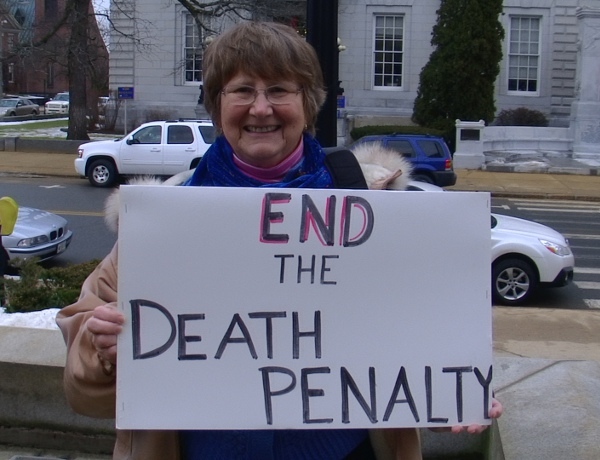 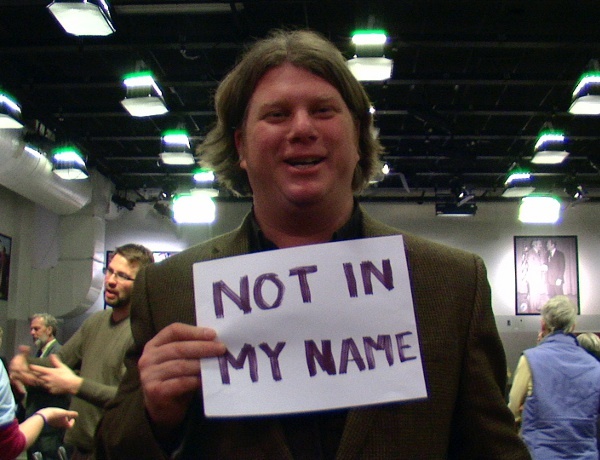 The Department of Justice has stated that “death penalty cases are more expensive to investigate and litigate than non-death penalty homicide cases.” The state of New Hampshire has already spent more than $5 million over the last 10 years for the prosecution, defense and other non-counsel services of a single death penalty case (Michael Addison). 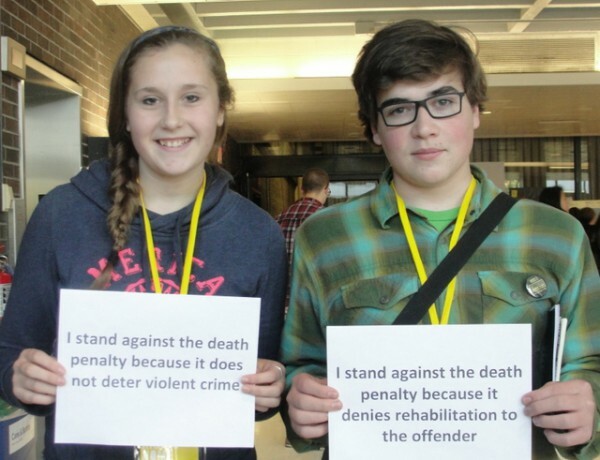 Parents and others are often convicted of murdering children when in fact no crime has occurred at all. 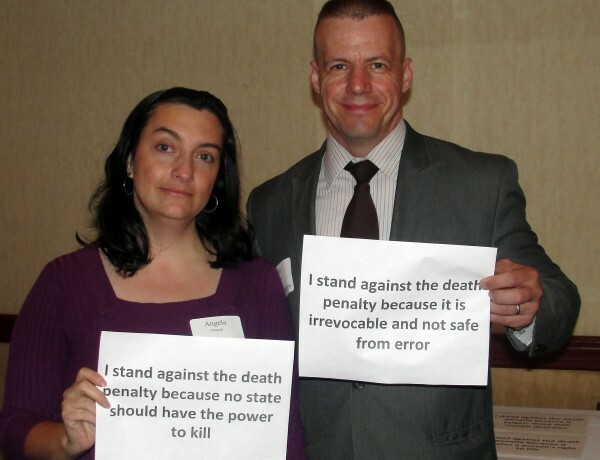 In these heartbreaking cases, parents who tragically lost their children to sickness or accident are then wrongfully convicted and sentenced to death based on faulty evidence and/or prosecutorial misconduct. 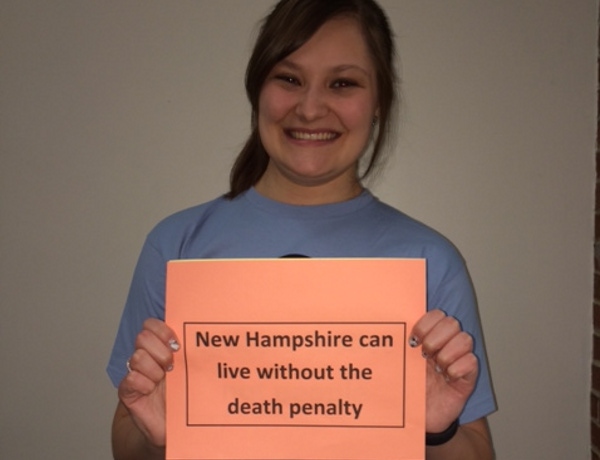 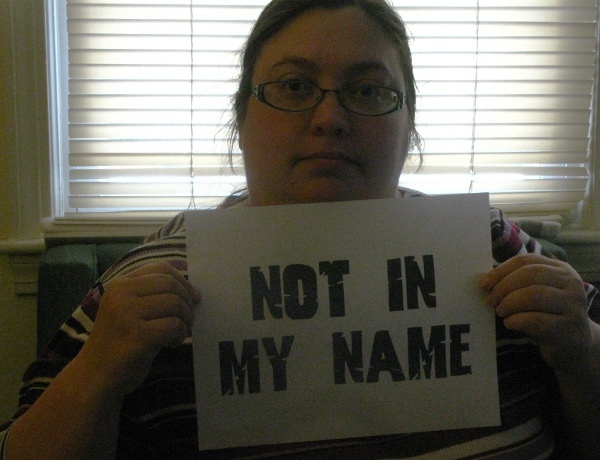 Cases covered by HB 351-FN are particularly vulnerable to faulty evidence and prosecutorial misconduct. 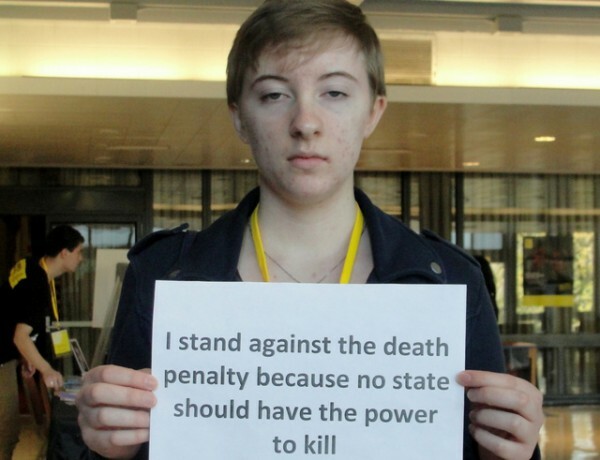 Any time a child dies it is highly emotional. 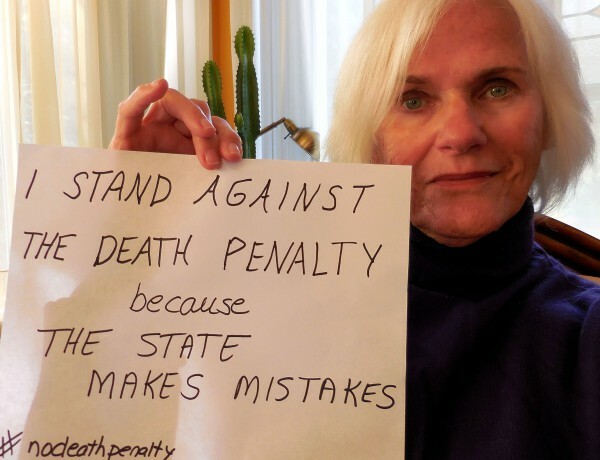 Child deaths bring great public and political pressure to attribute blame and solve the crime, and this is precisely when the criminal justice system has the most chance of getting it wrong. 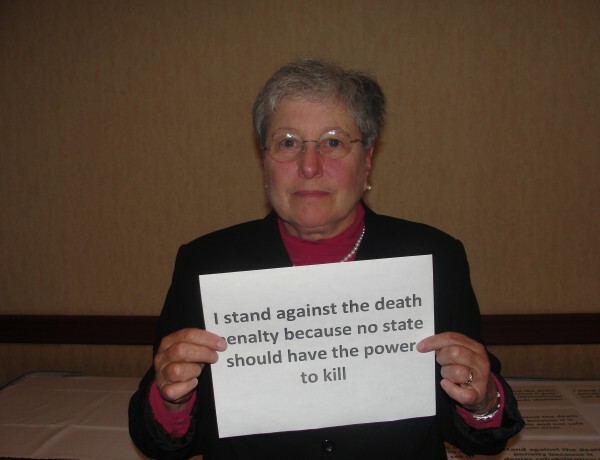 This is why child murder cases are often riddled with conclusions based on junk science, suggestive interrogation leading to false witness testimony, wrongful witness identification, and prosecutorial misconduct. 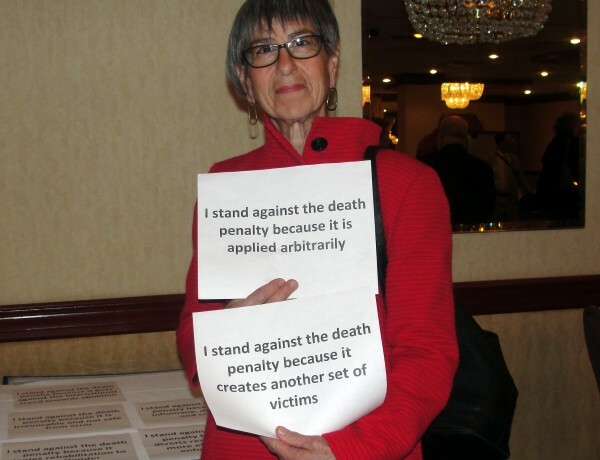 There are numerous examples where inadequately trained medical examiners wrongfully attribute a death of a child from natural or accidental causes as homicide. 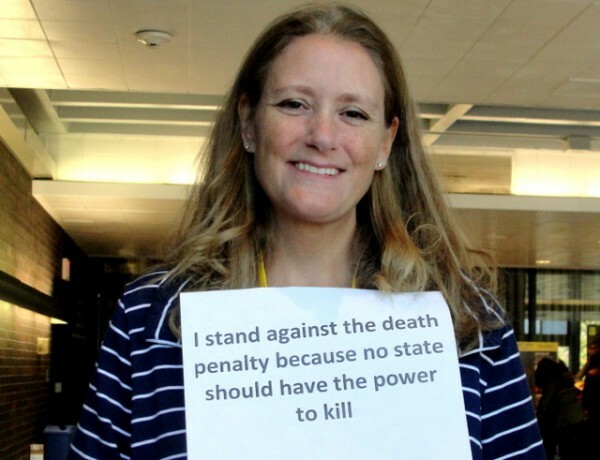 One of the most common attributions for child death leading to murder prosecutions is Shaken Baby Syndrome, but recent scientific and forensic advances are casting doubt on such once-firm conclusions. 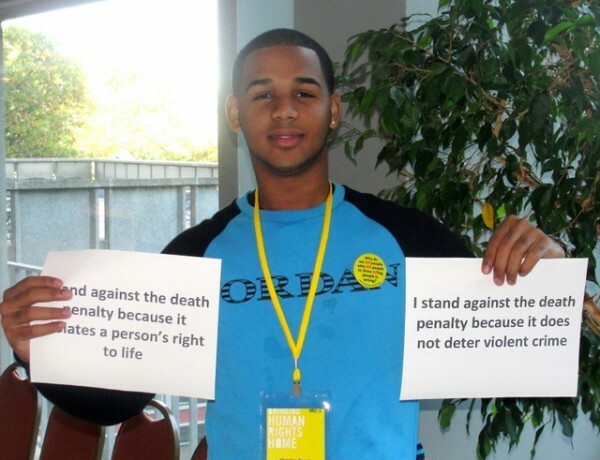 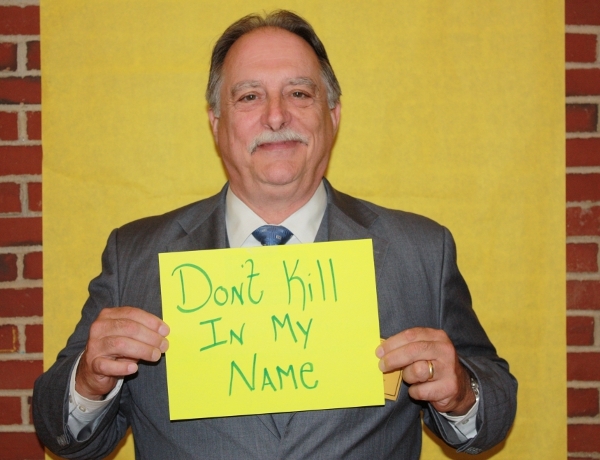 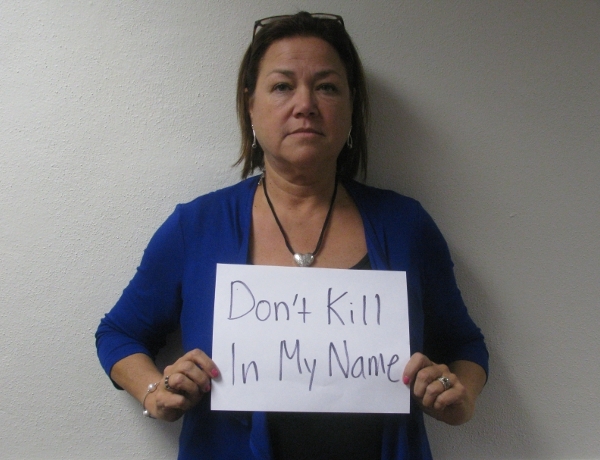 Download PDF: Fact Sheet on HB 351 (Death Penalty Expansion). 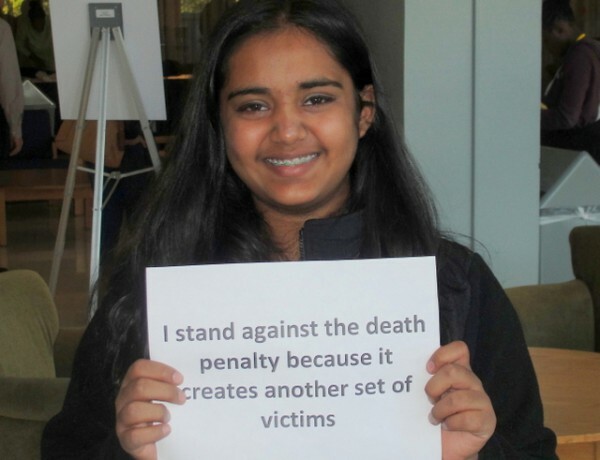 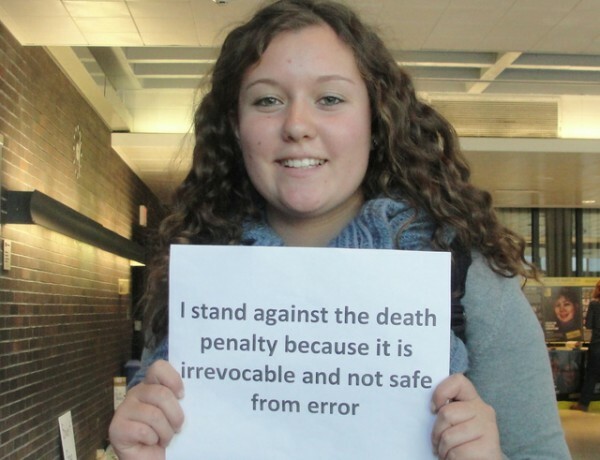 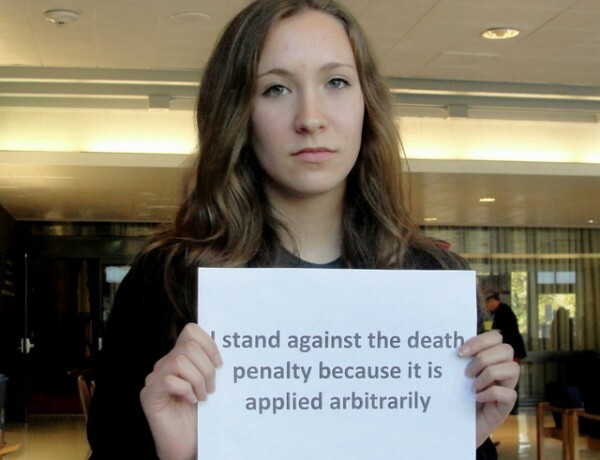 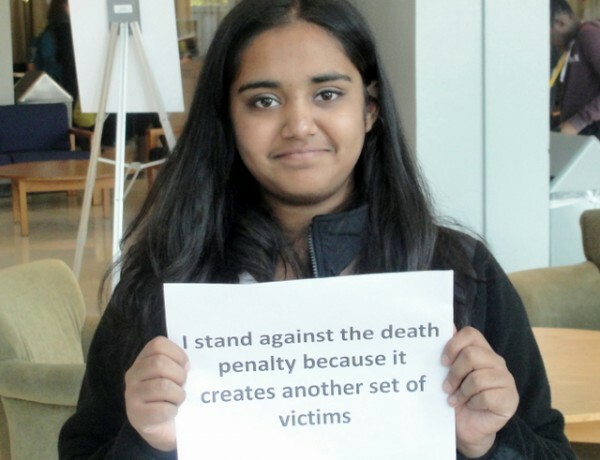 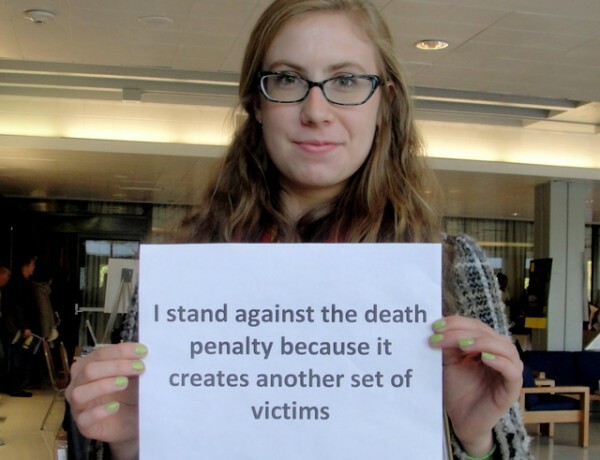 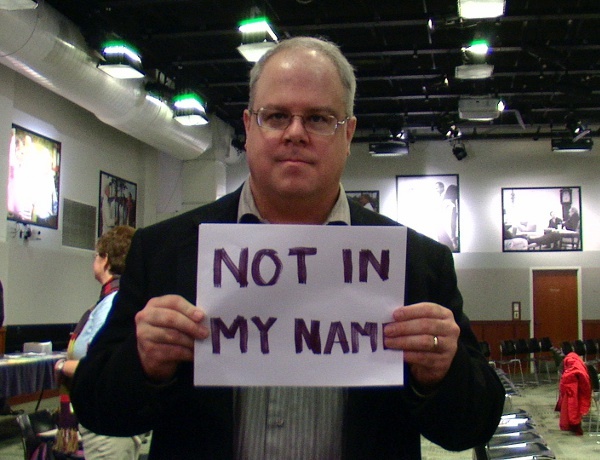 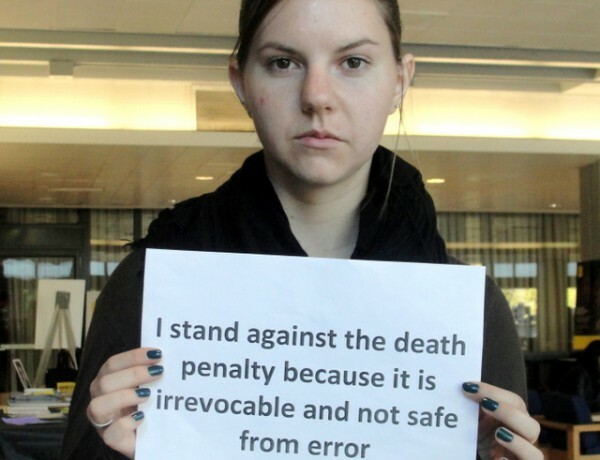 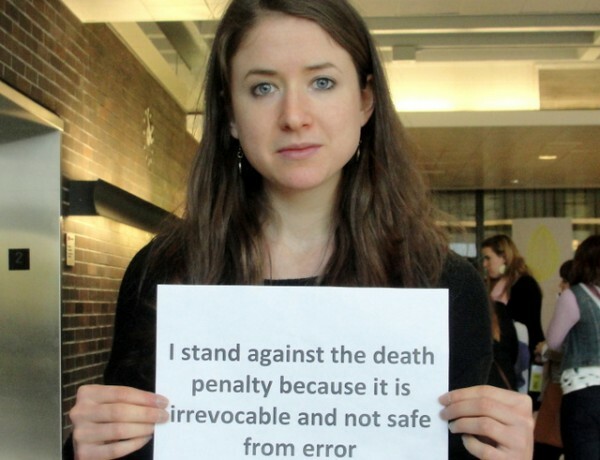 This includes a small sampling of people who were put on death row — and one who was executed — wrongfully. 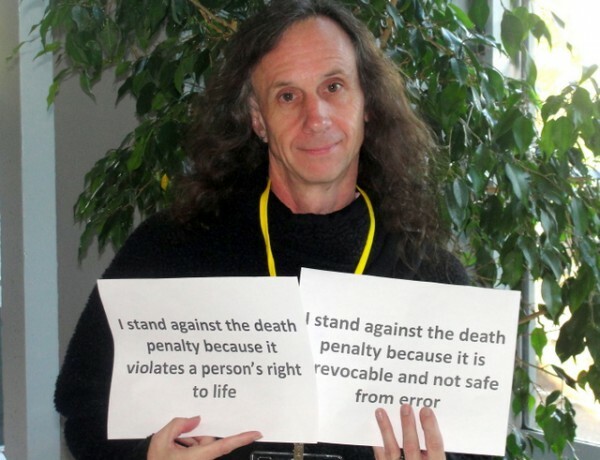 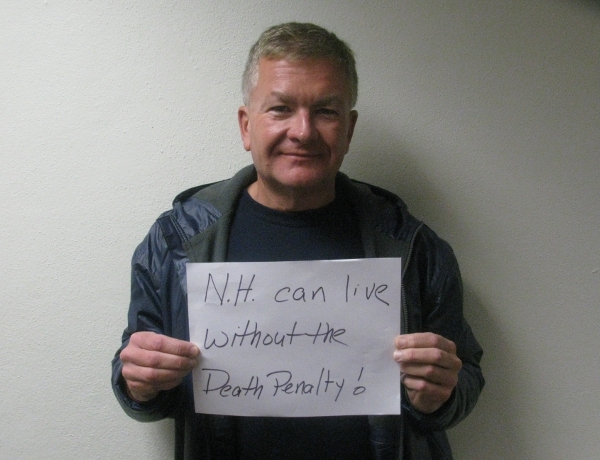 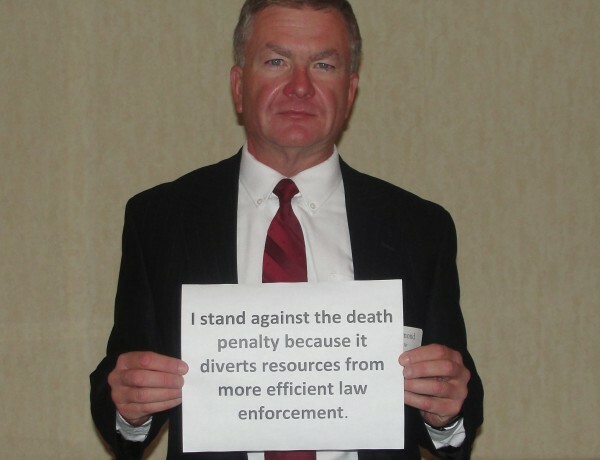 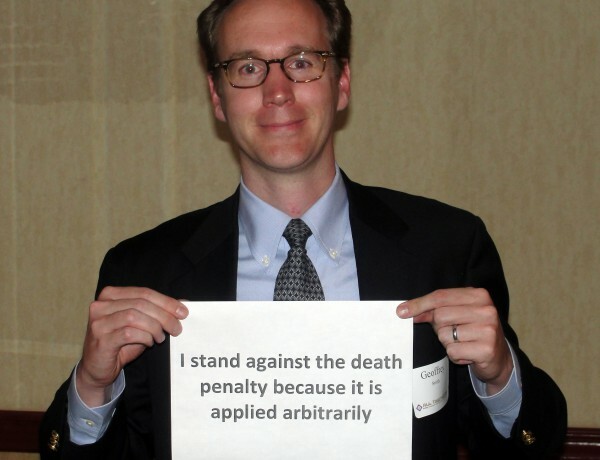 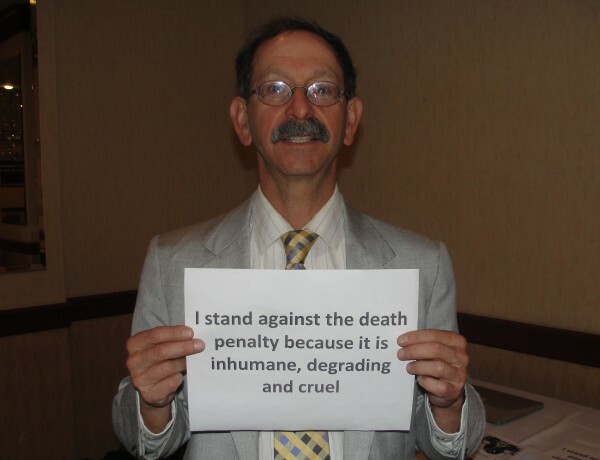 Added 1.31.17: Death Penalty Expansion bill main sponsor Rep. Werner Horn speaks to NHPR (transcript).